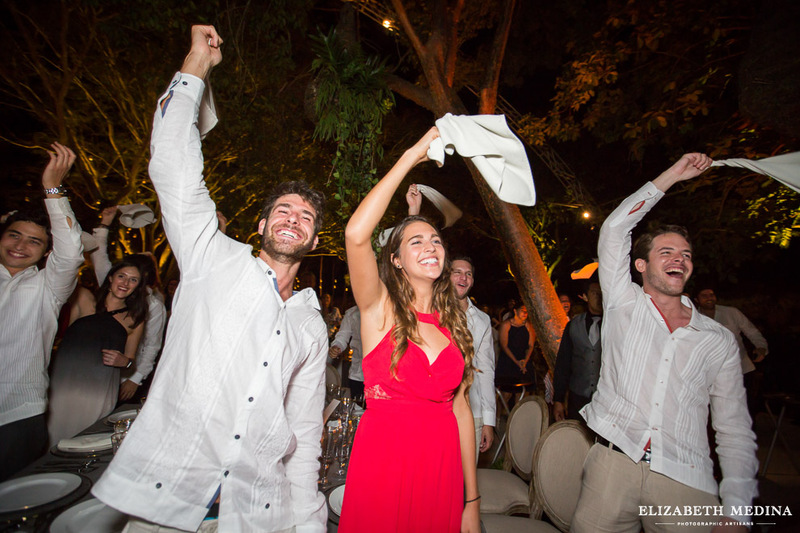 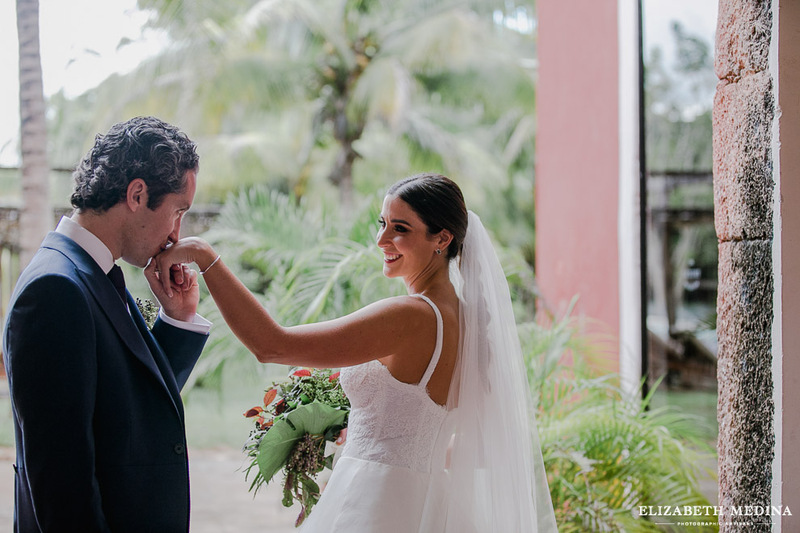 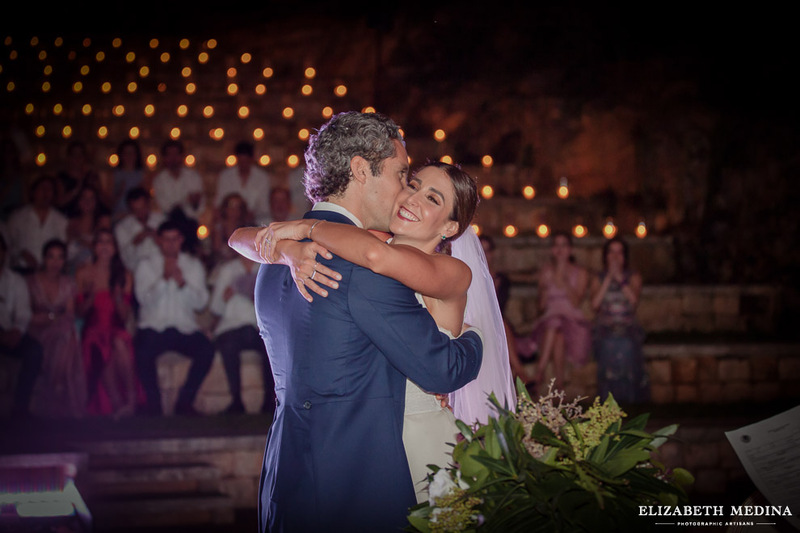 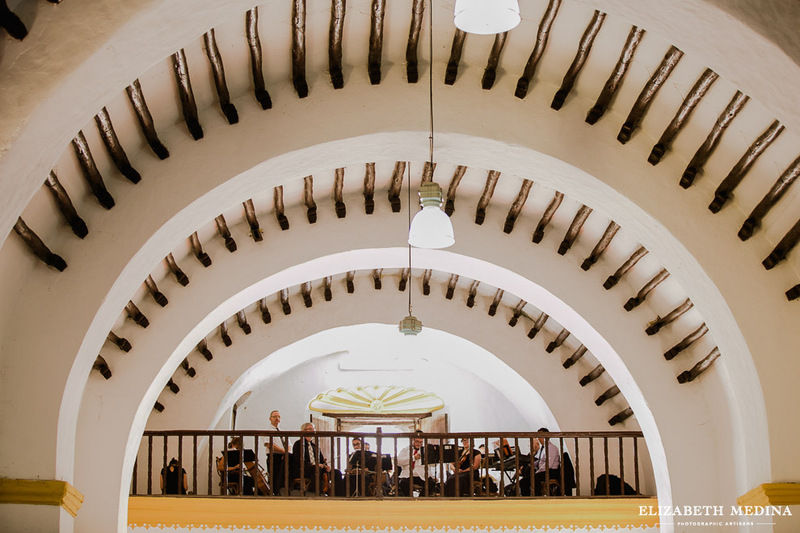 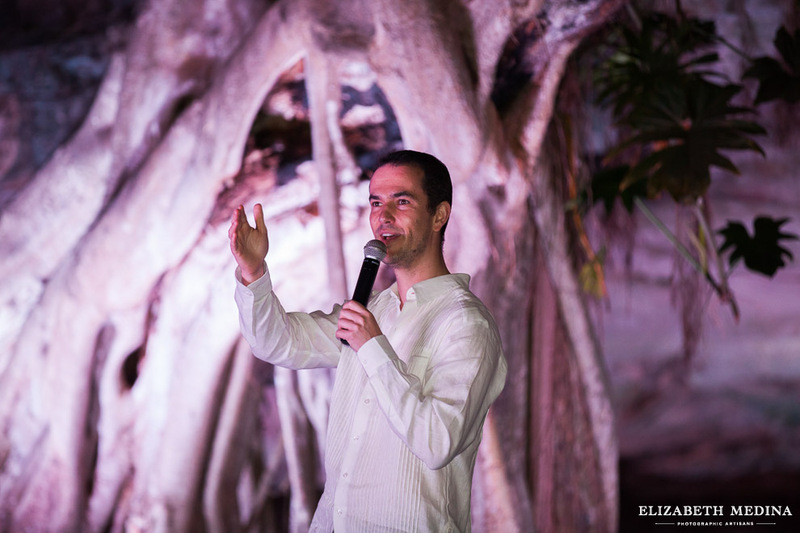 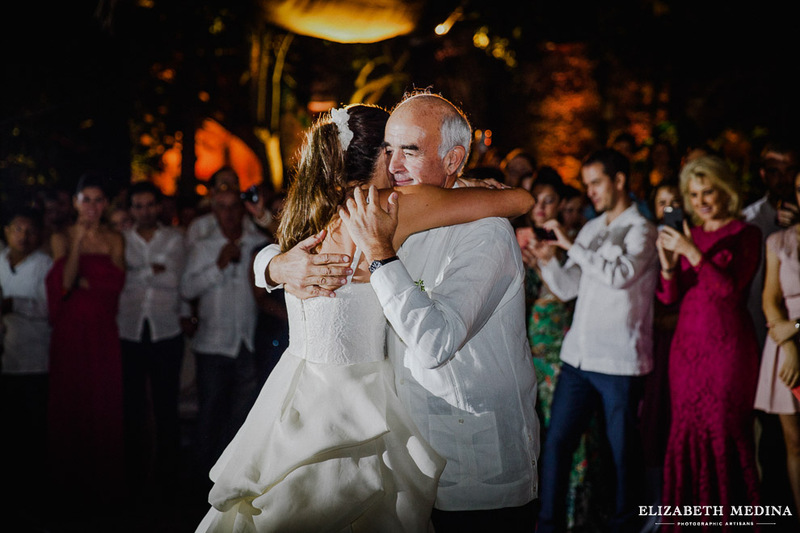 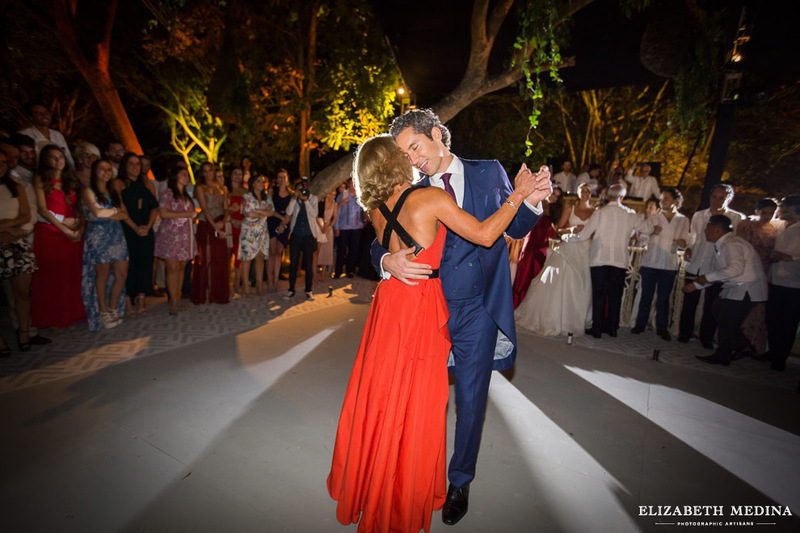 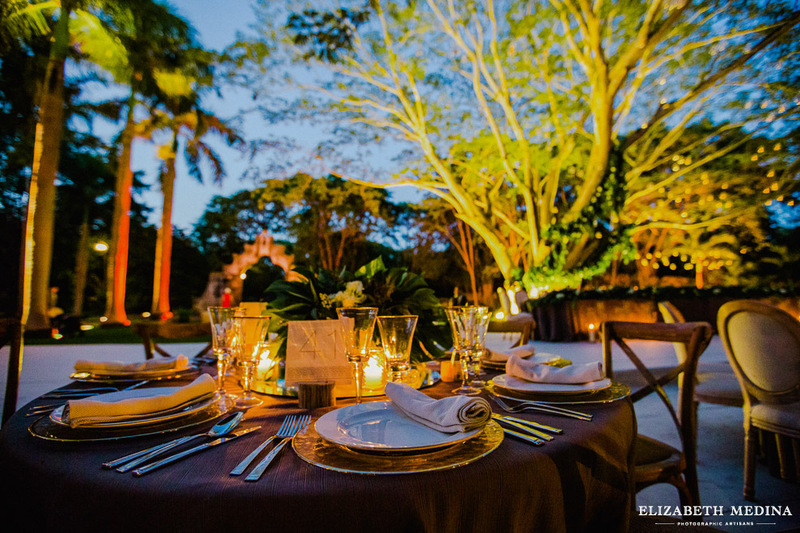 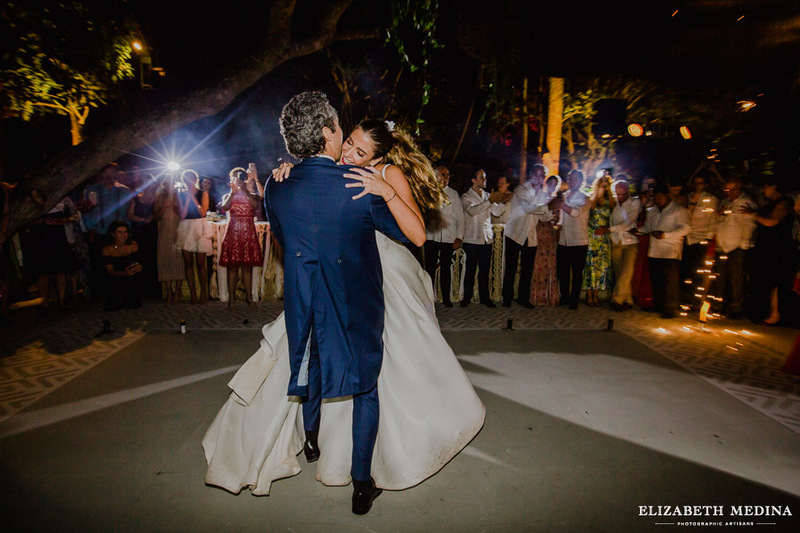 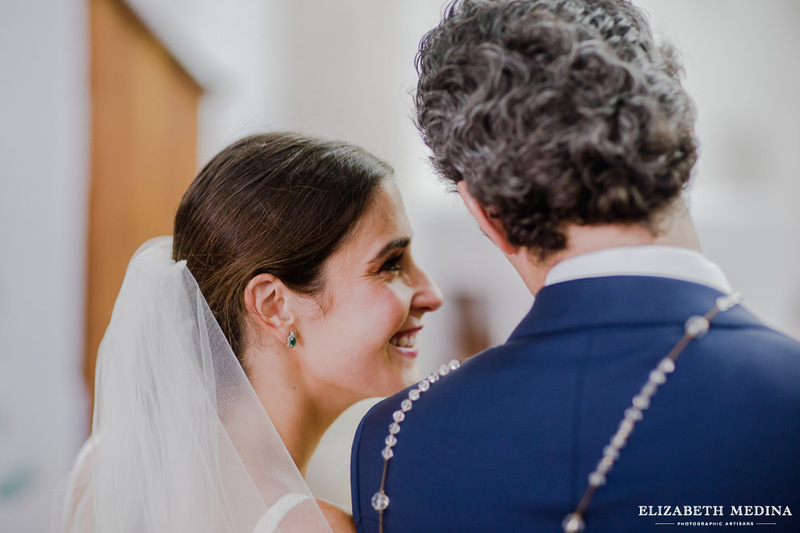 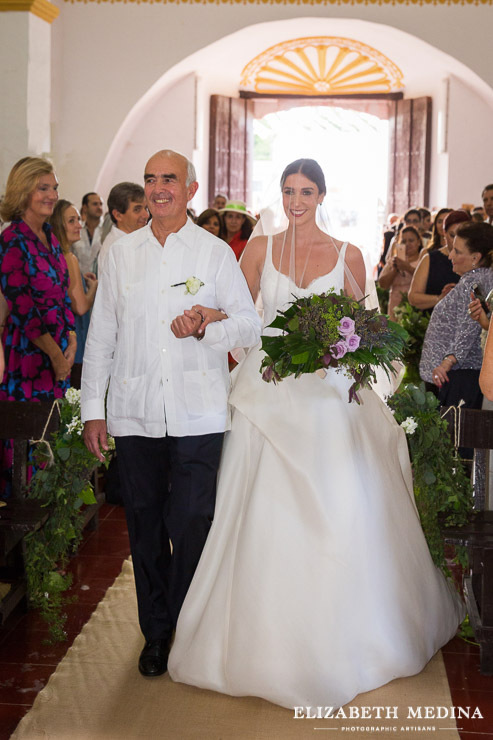 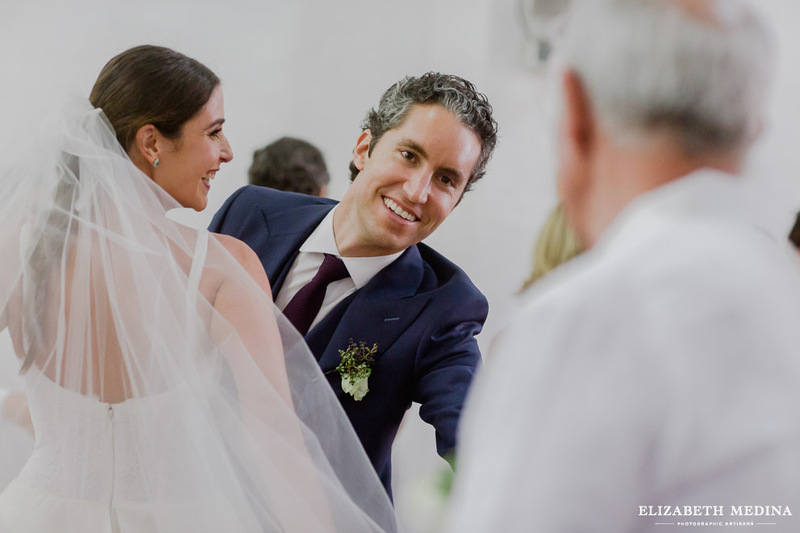 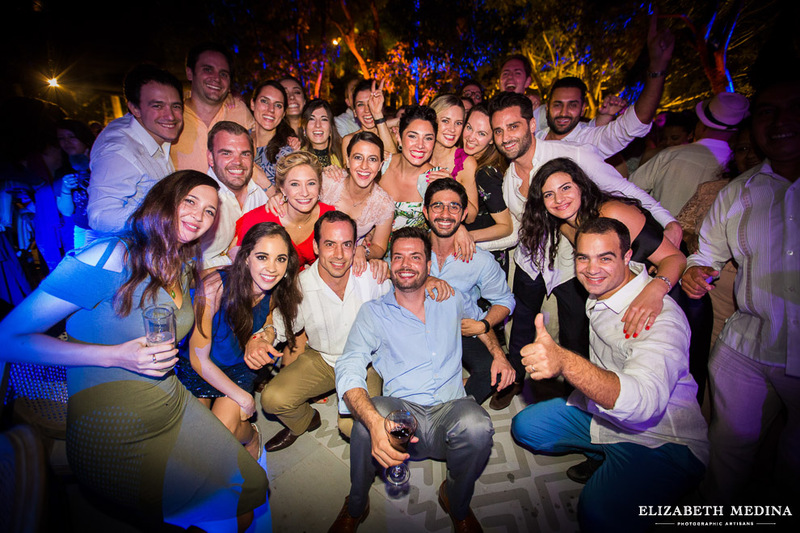 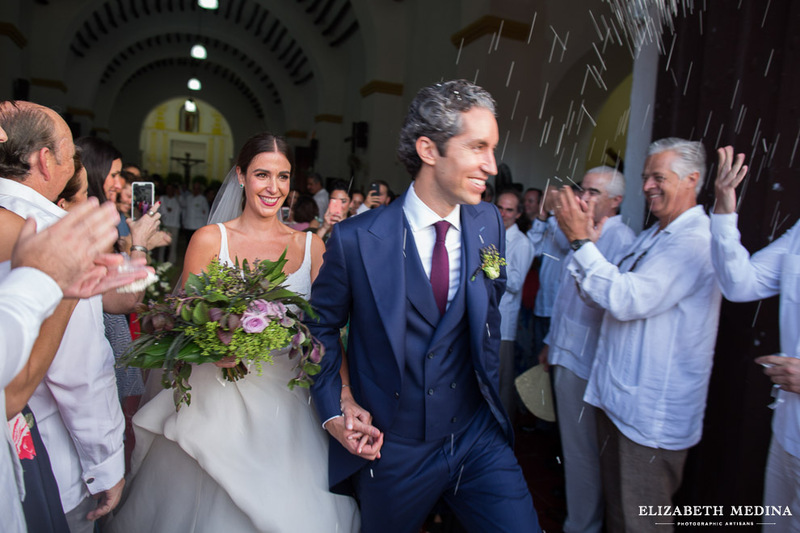 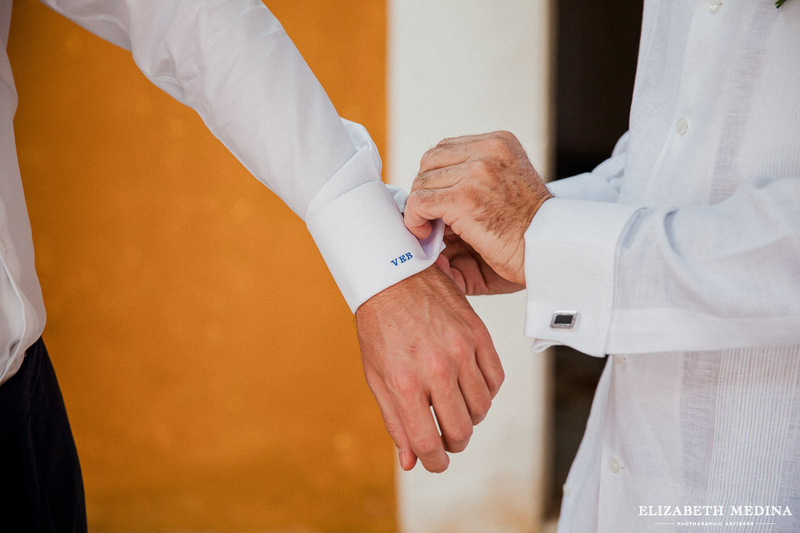 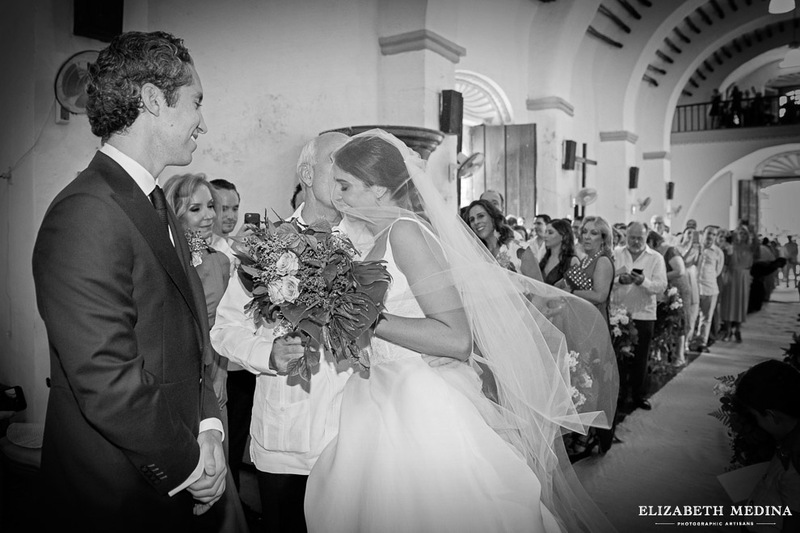 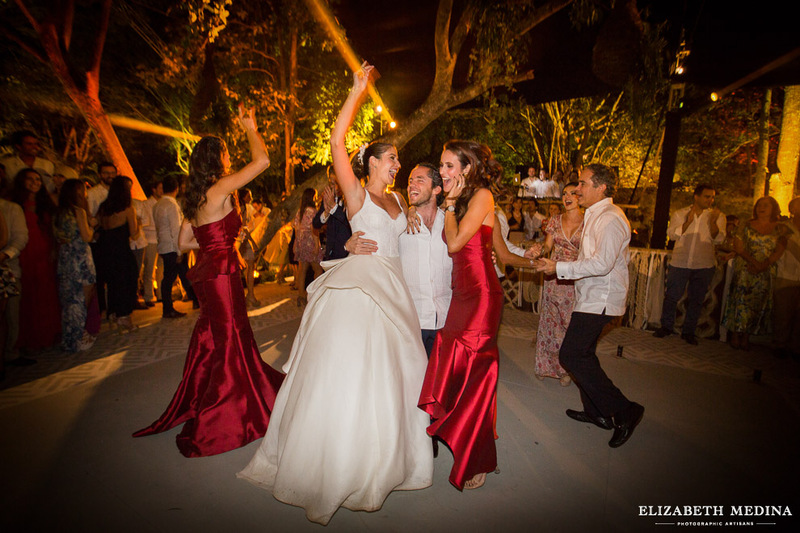 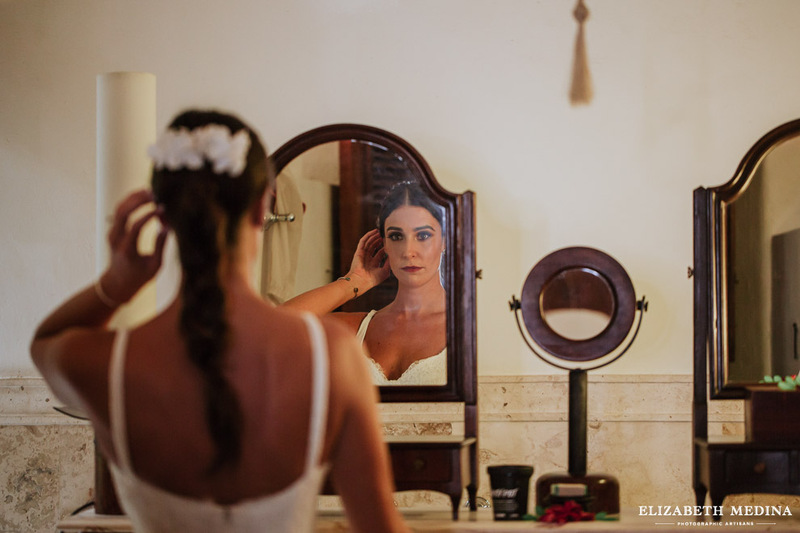 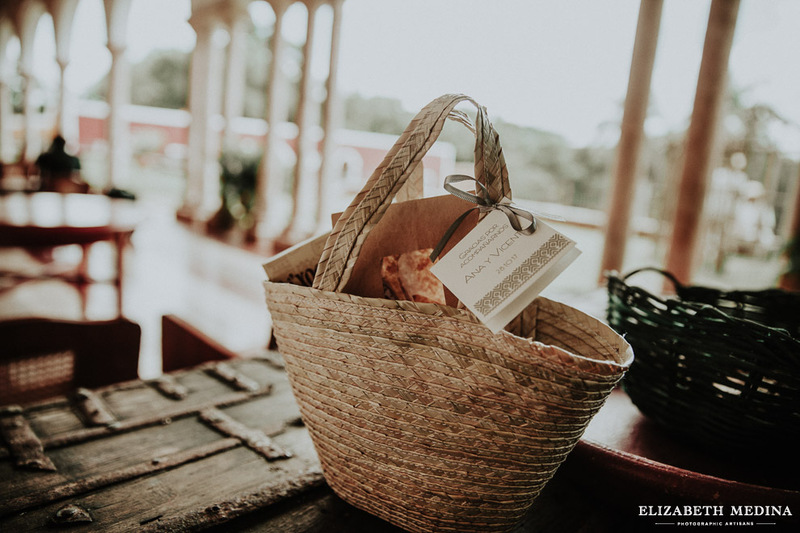 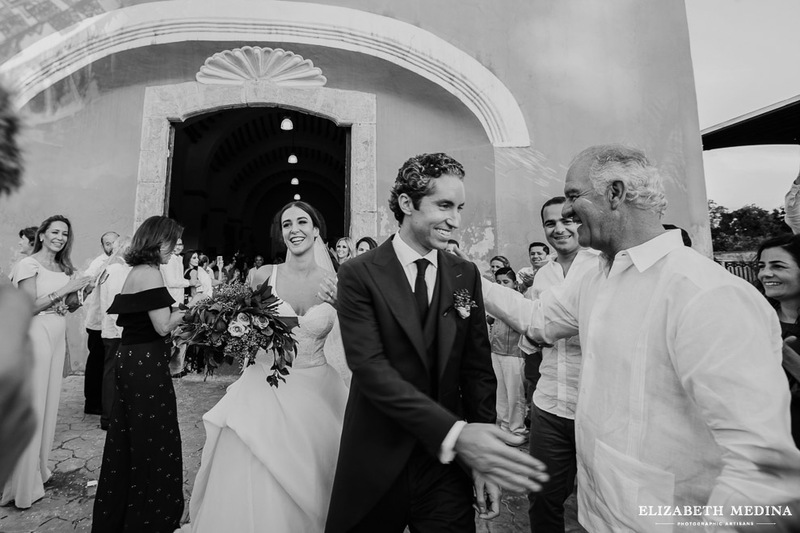 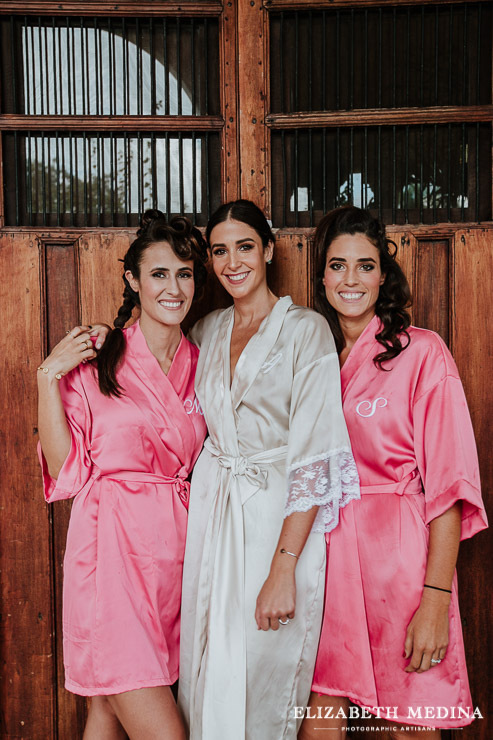 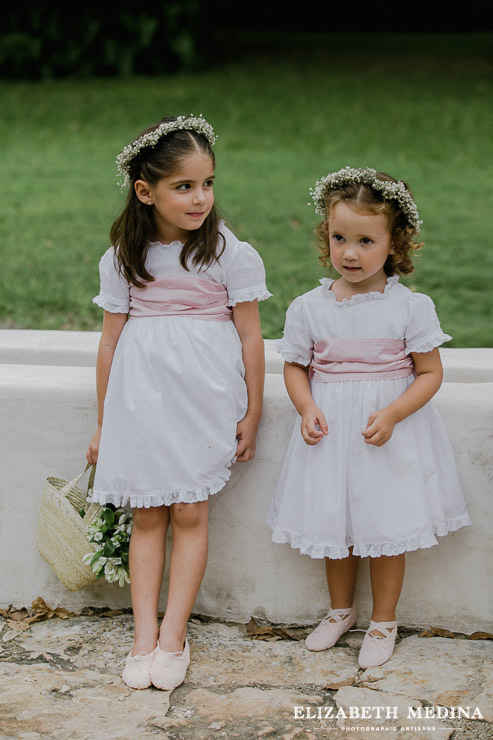 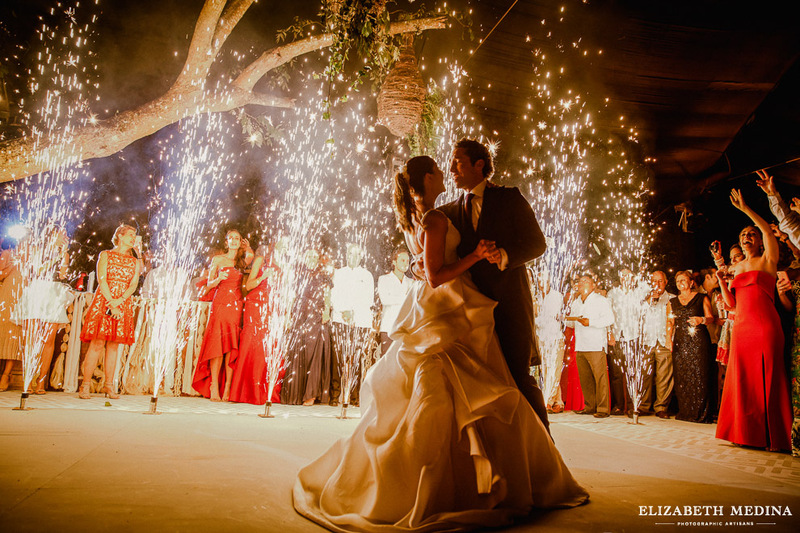 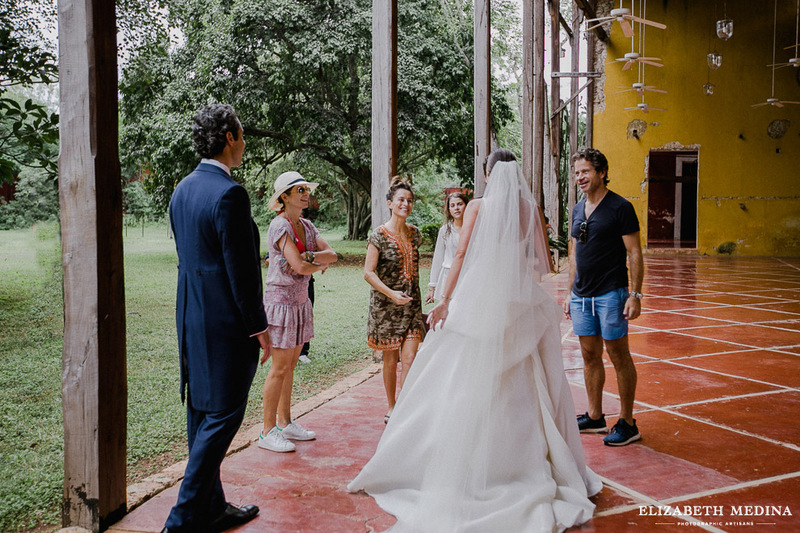 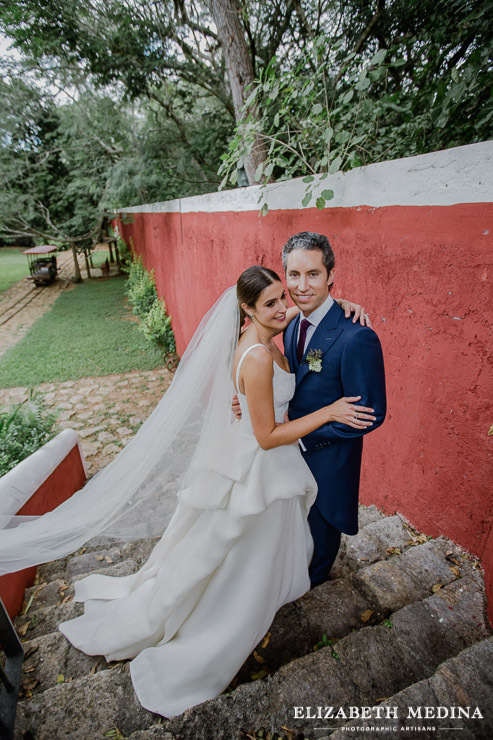 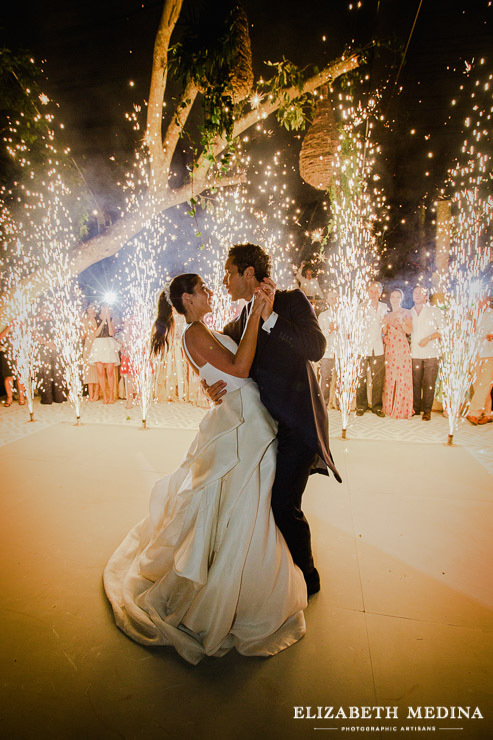 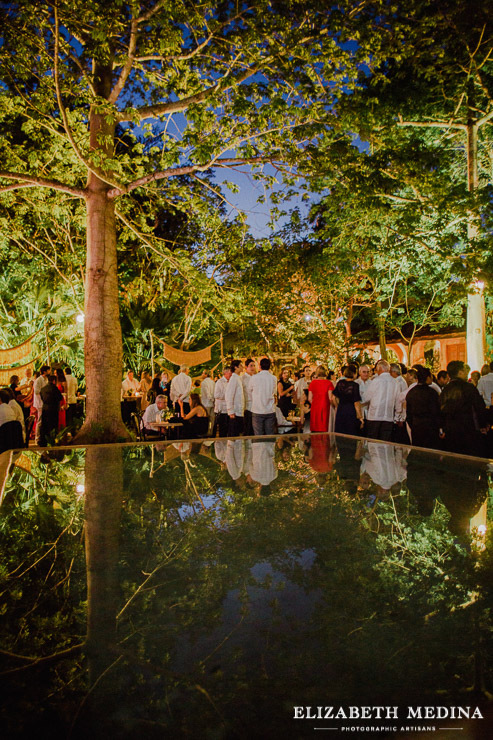 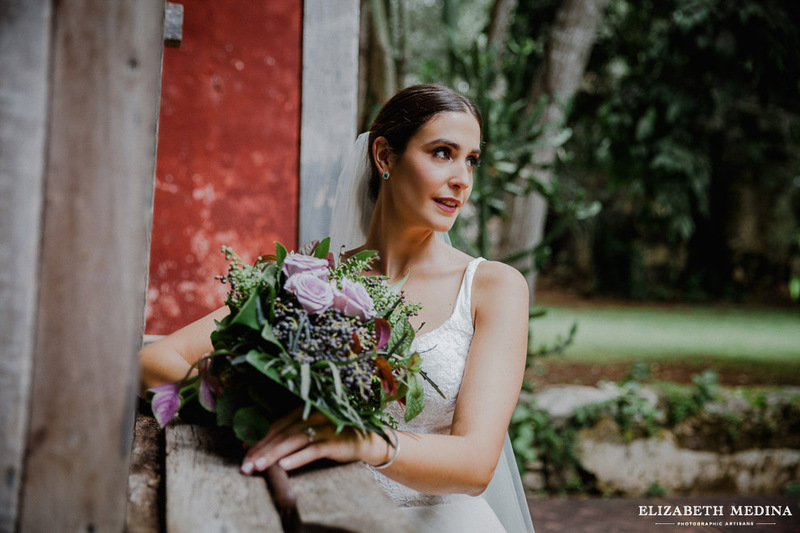 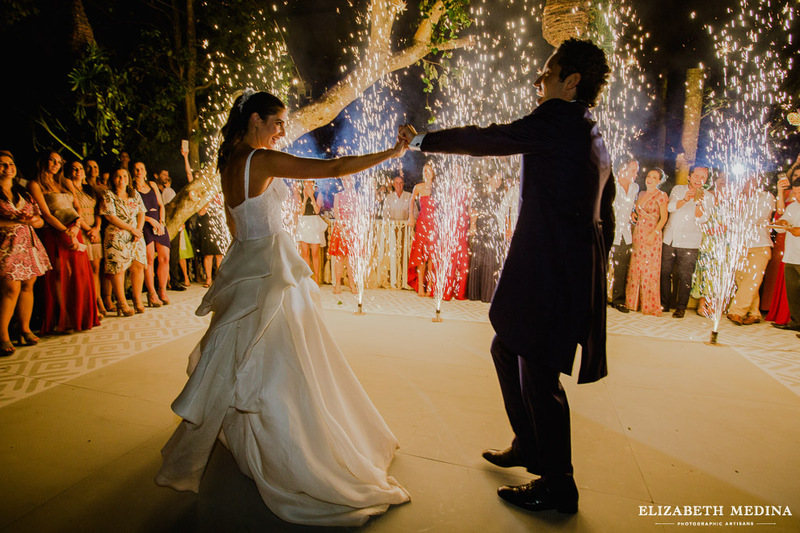 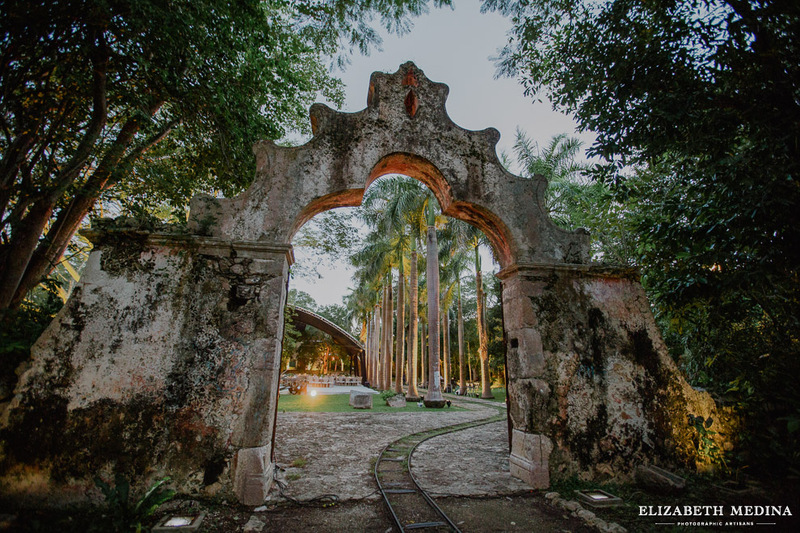 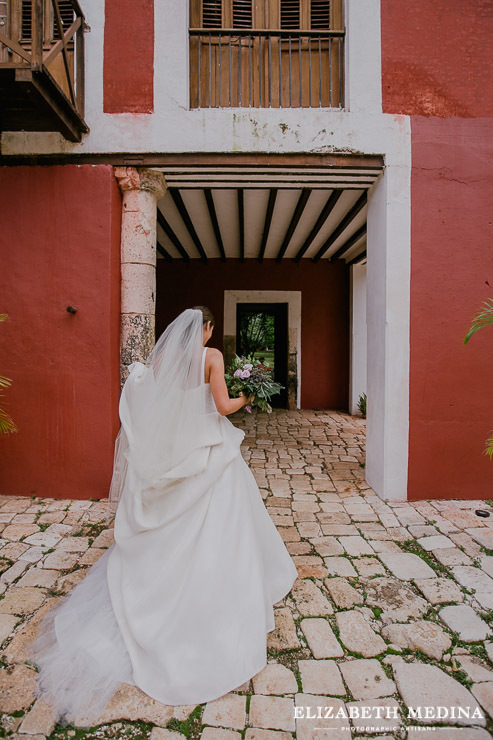 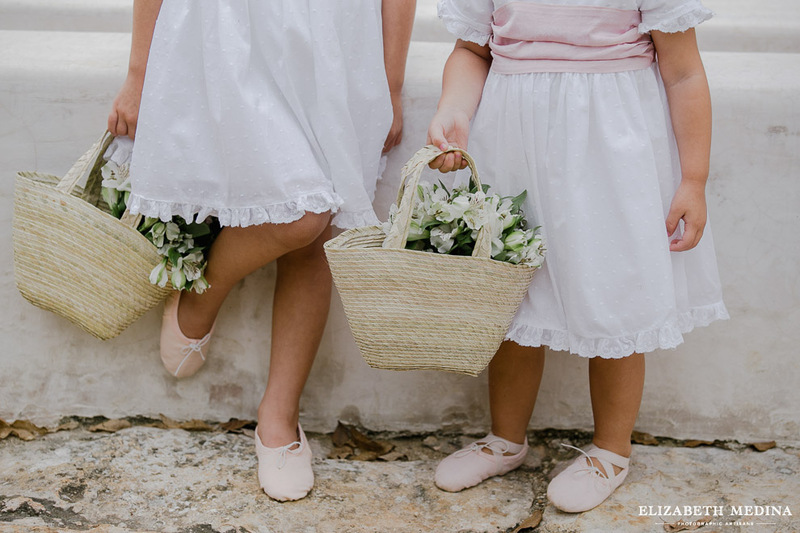 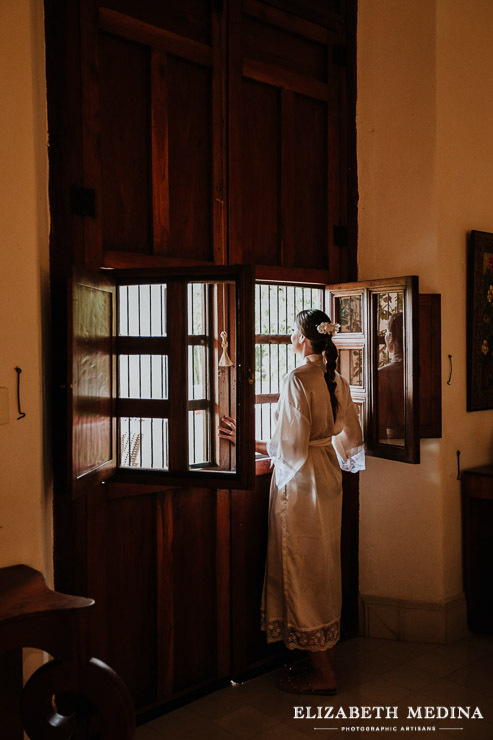 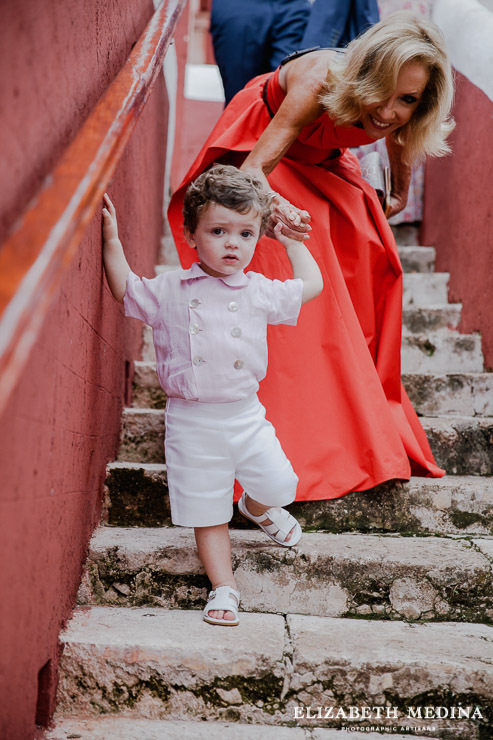 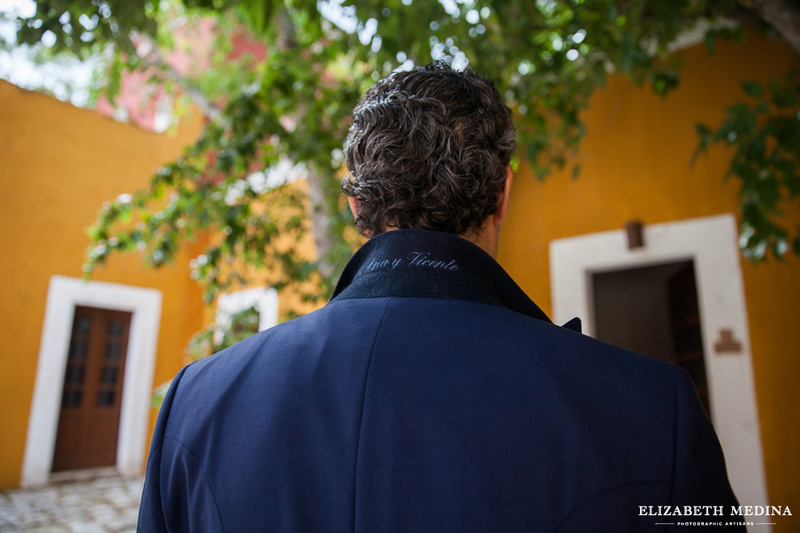 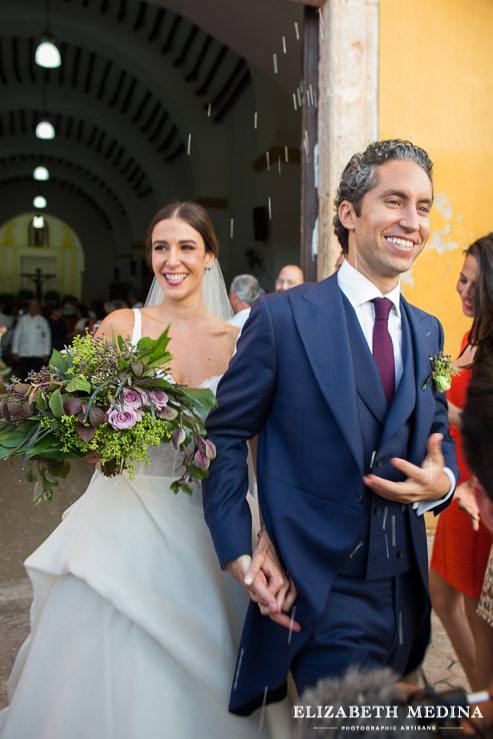 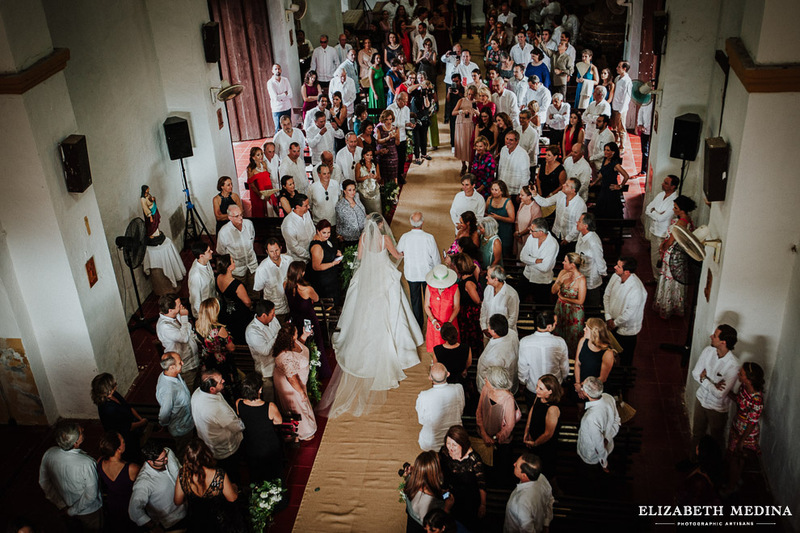 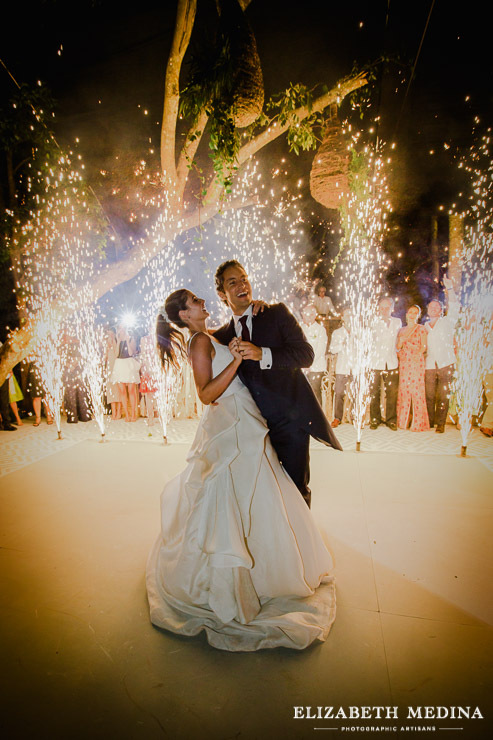 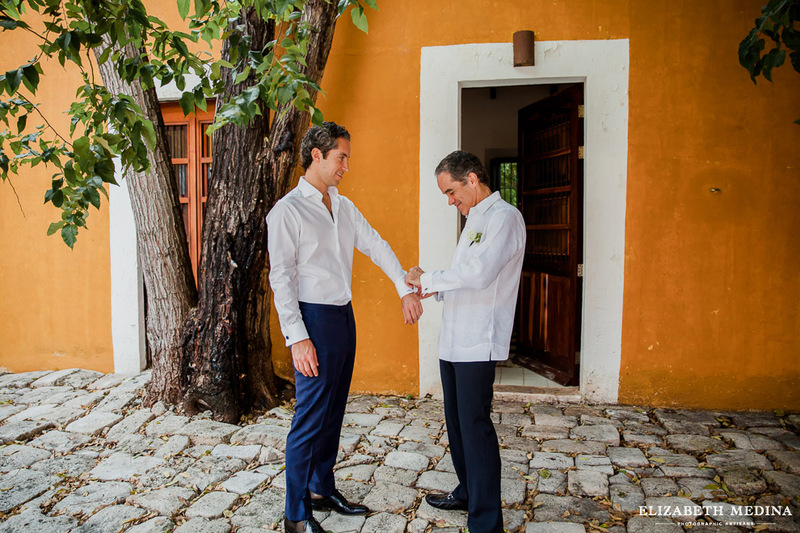 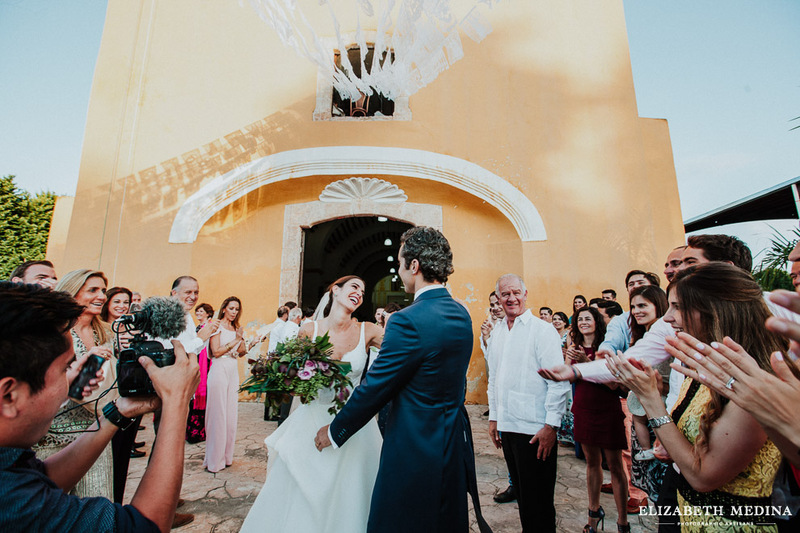 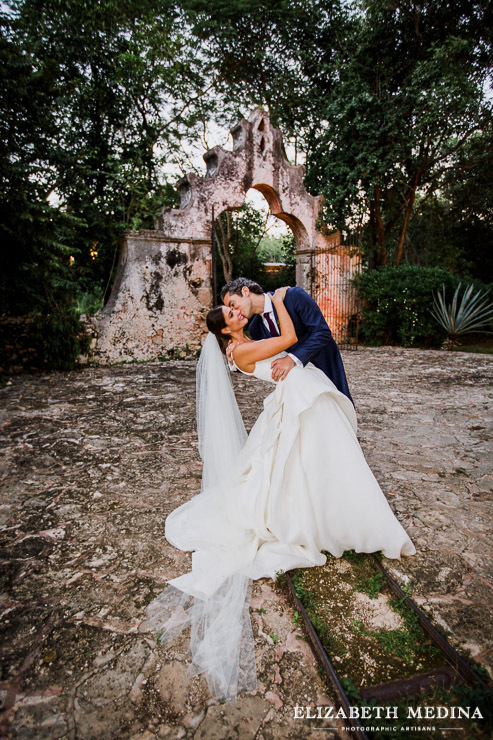 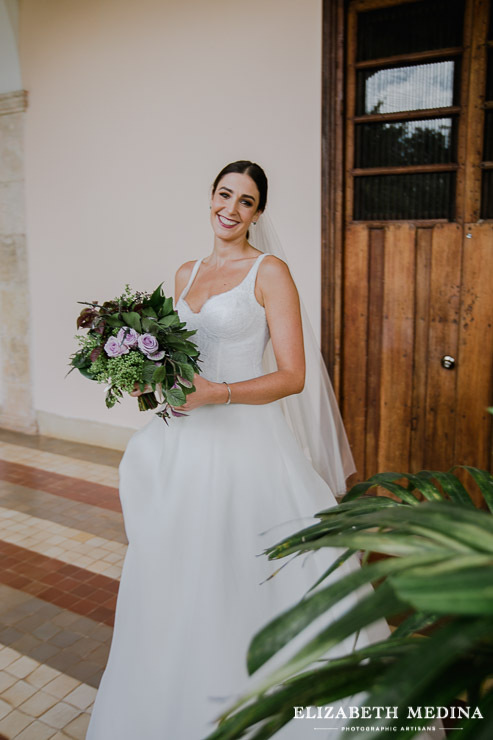 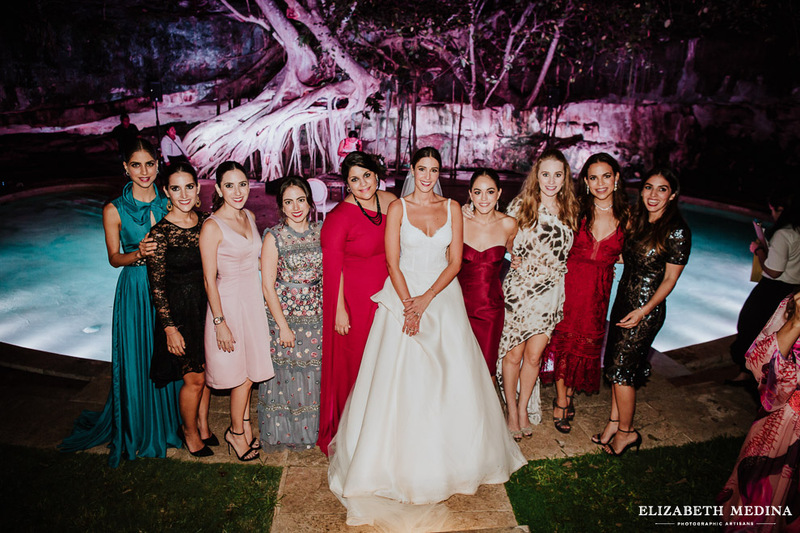 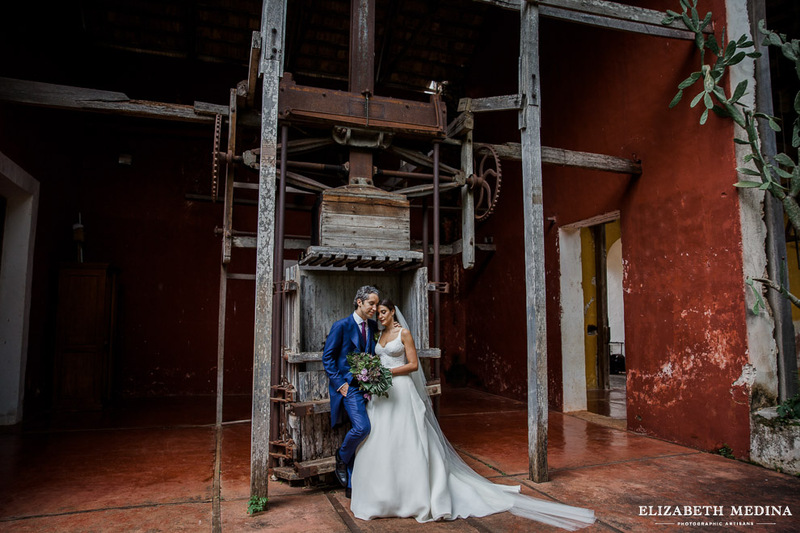 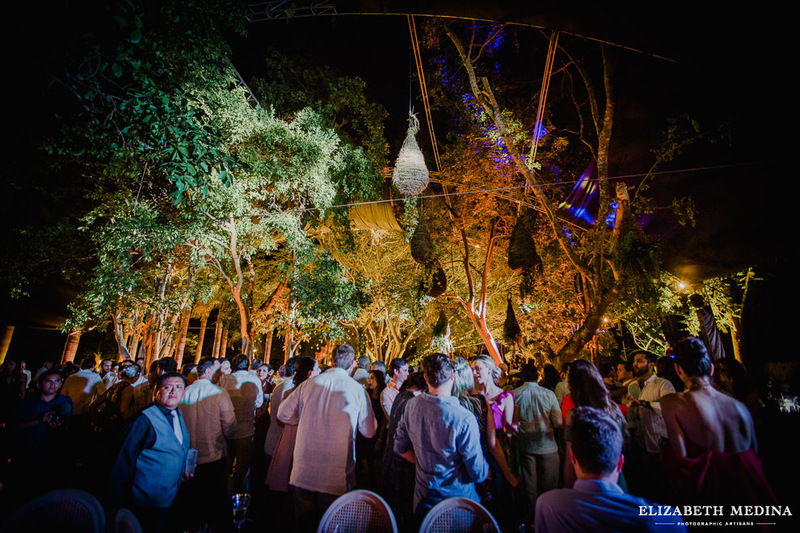 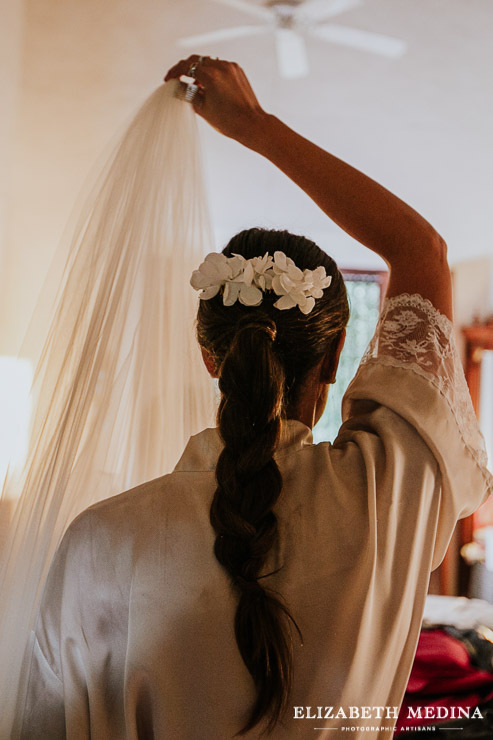 http://www.haciendaochil.comNo secret that I´m a firm believer that there is absolutely nothing like a Yucatan wedding done right. 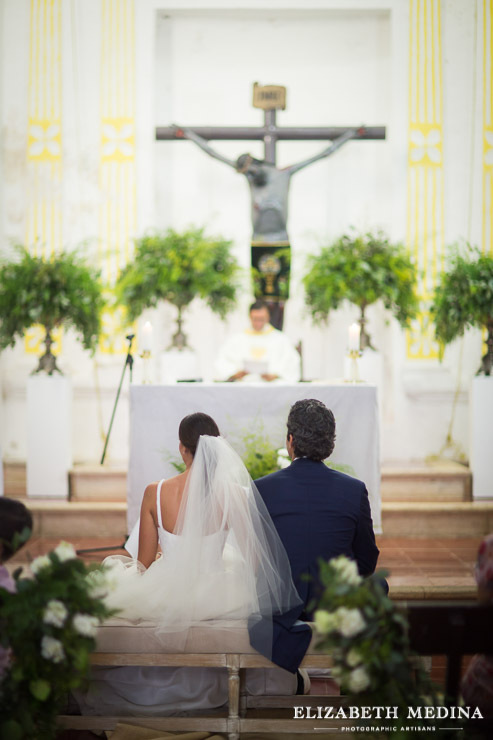 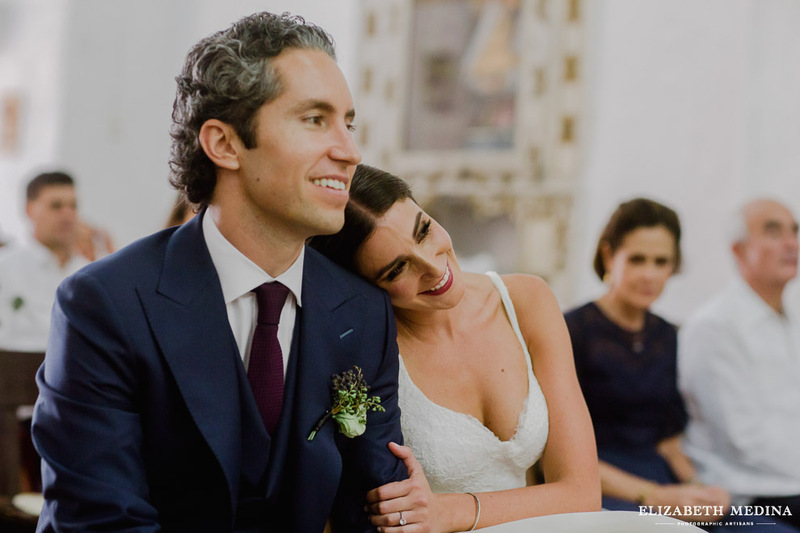 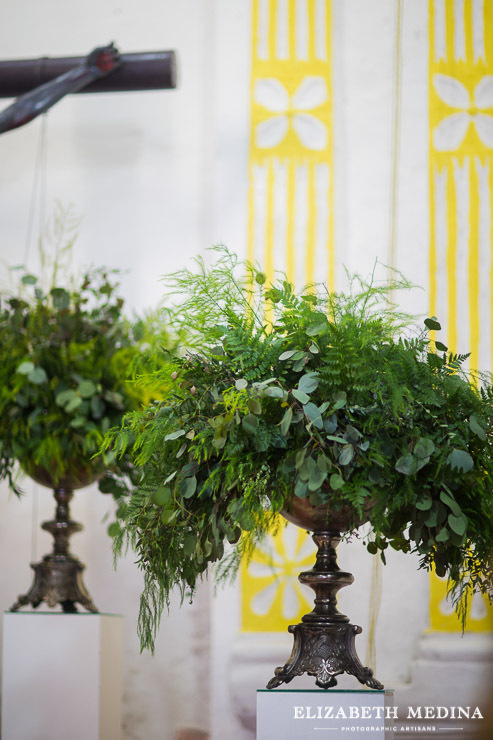 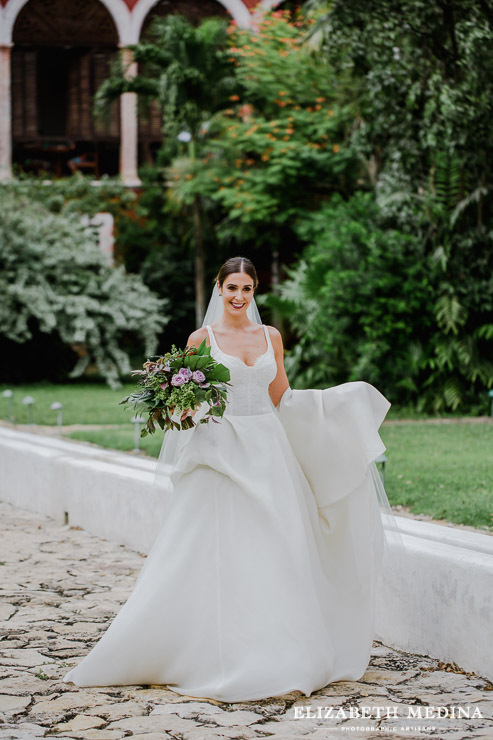 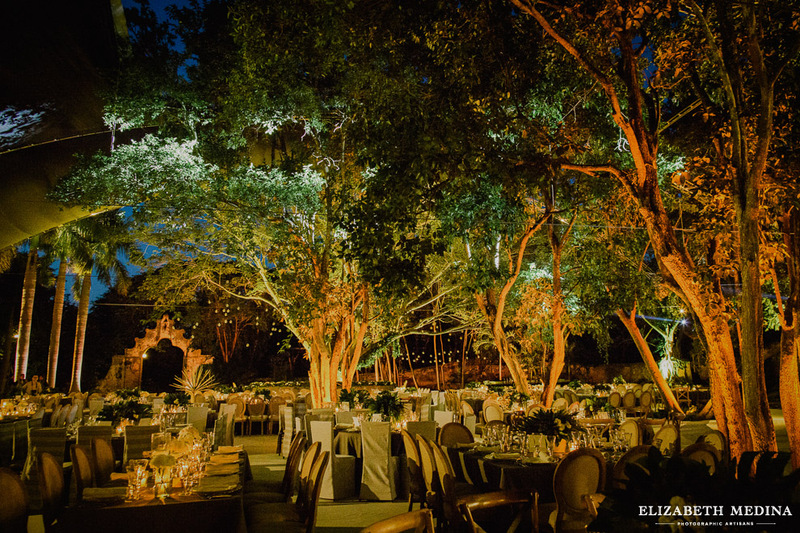 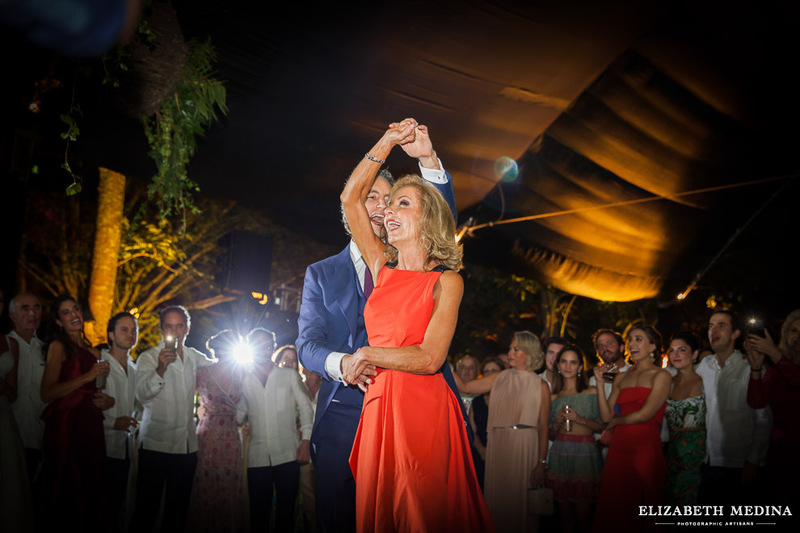 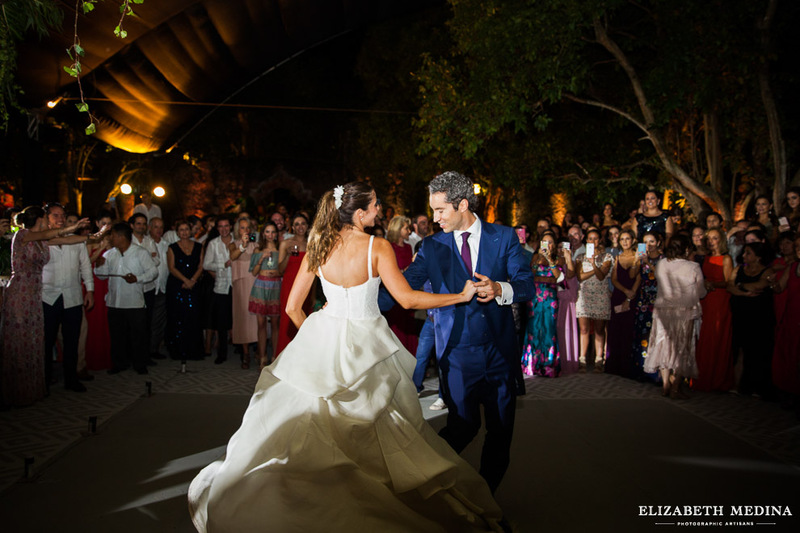 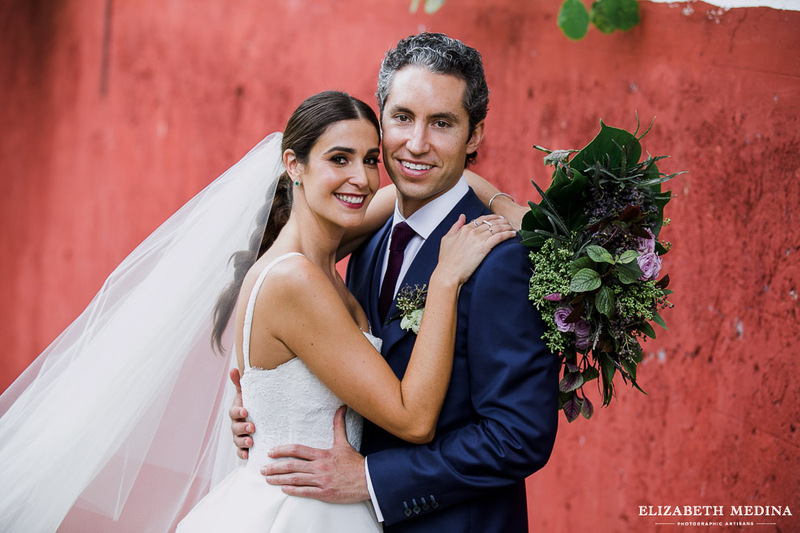 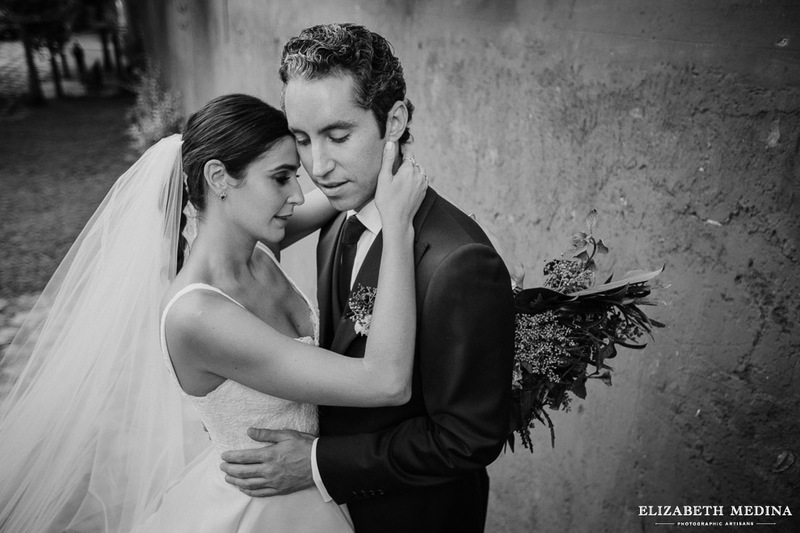 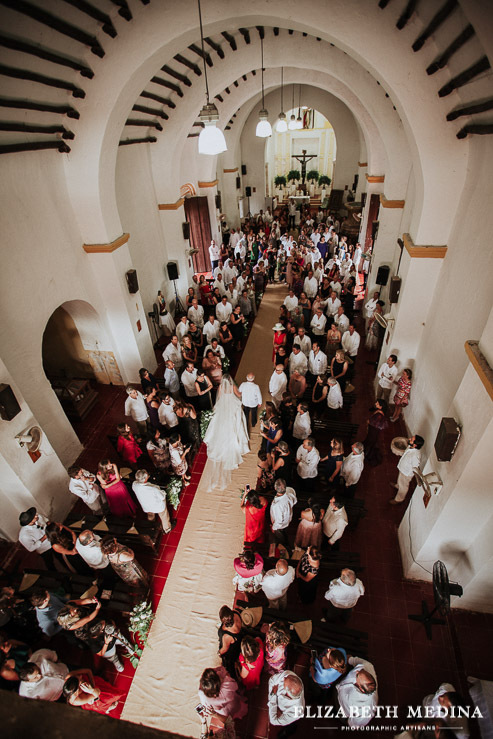 Ana and Vincent´s wedding designed by EVENTOS BAKU was a case in point. 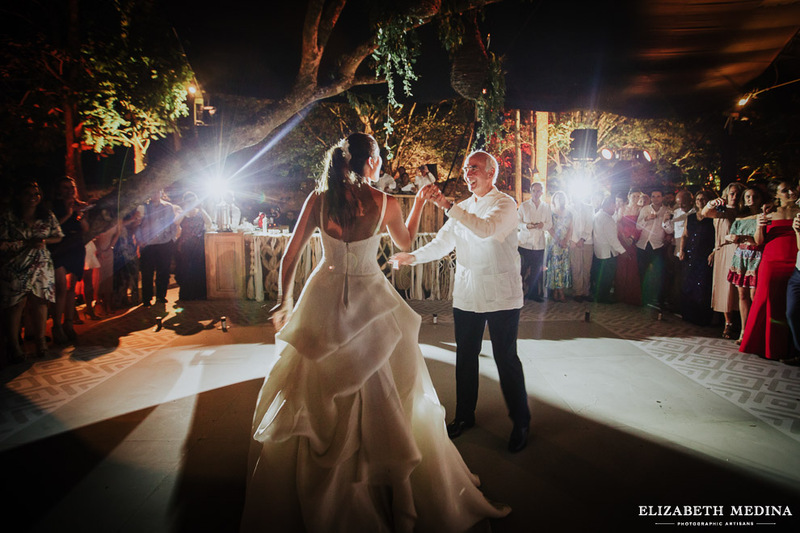 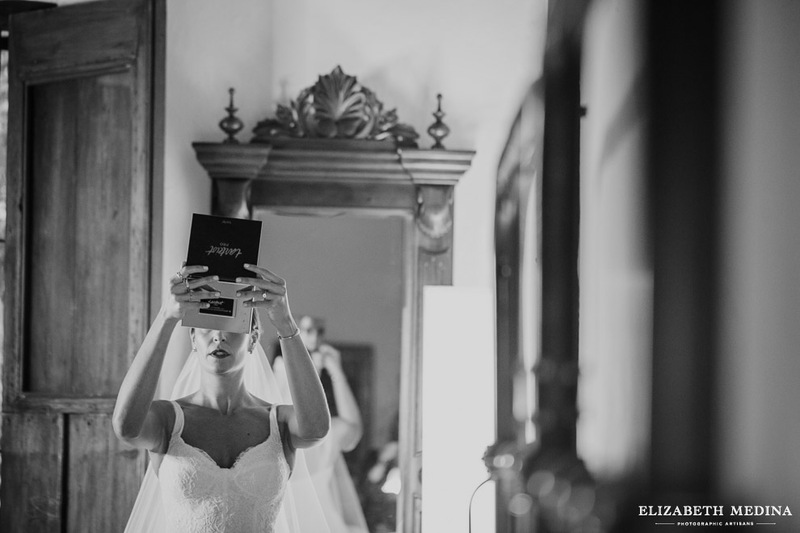 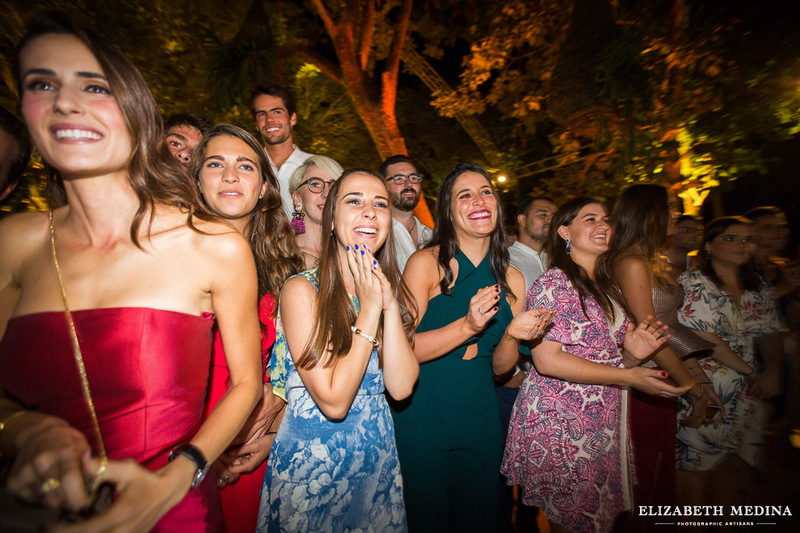 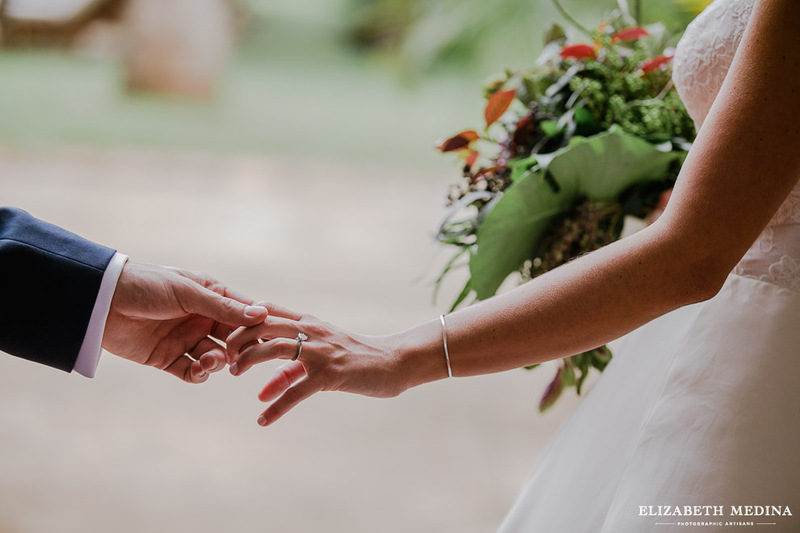 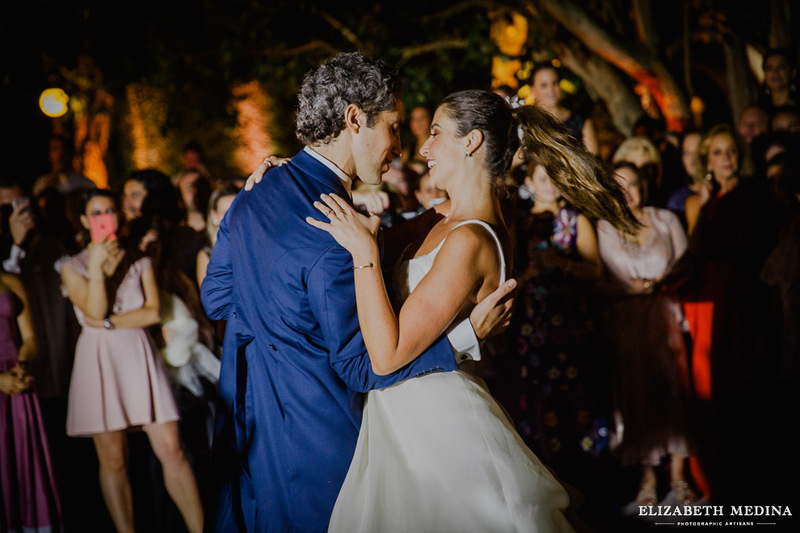 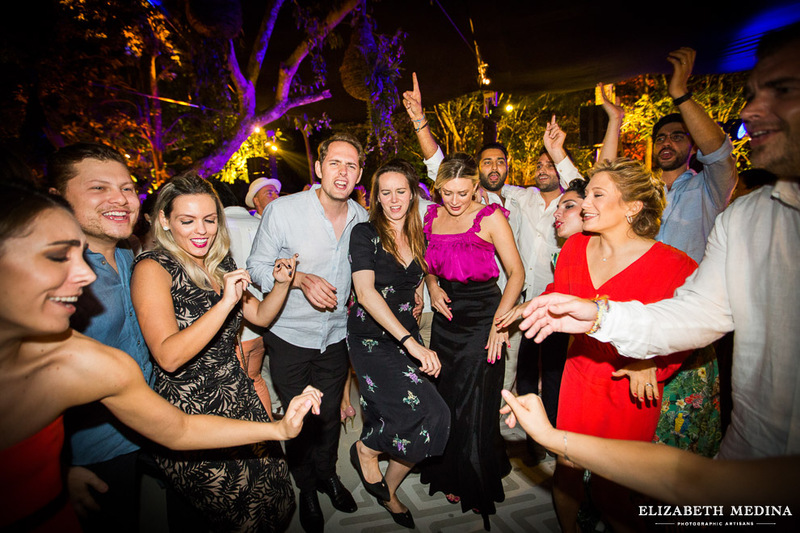 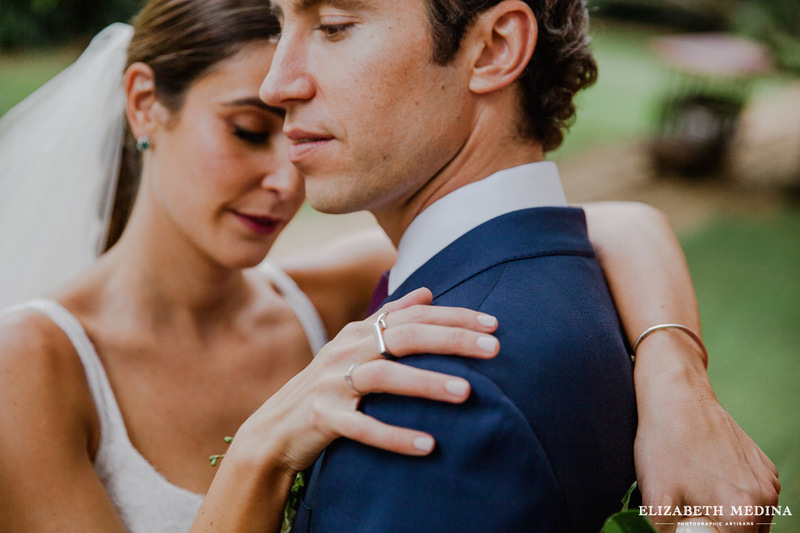 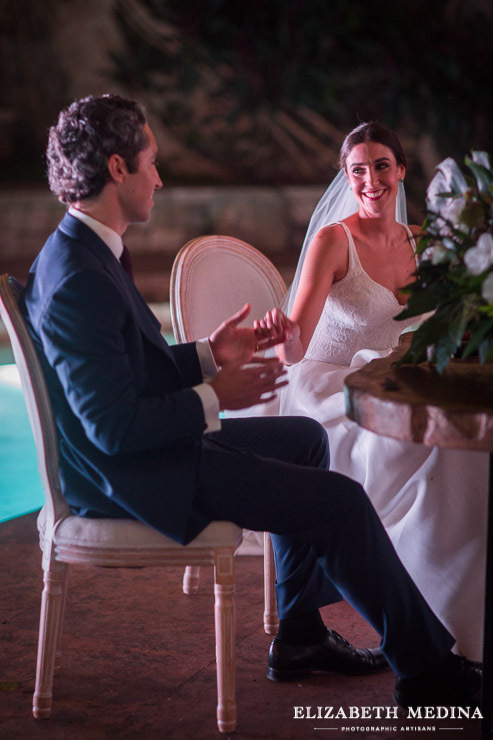 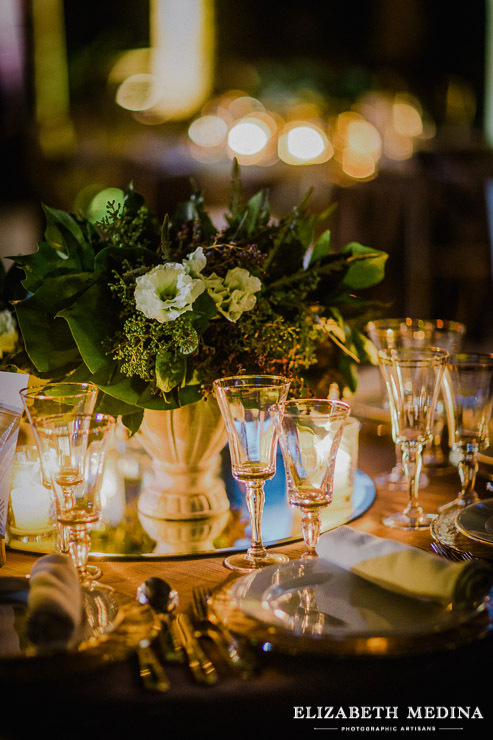 My favorite part of the night…that amazing ¨turn it up a notch¨ moment of excitement when the out of town guests realized that they had walked into not just a beautiful couple’s lovely wedding, but a magical and entirely new destination experience. 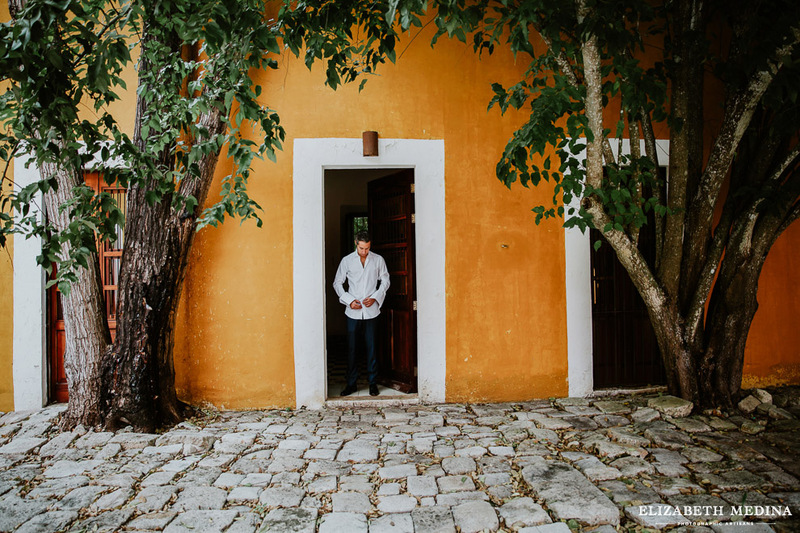 From there, a short ride to the local church in nearby Abalá, Yucatán. 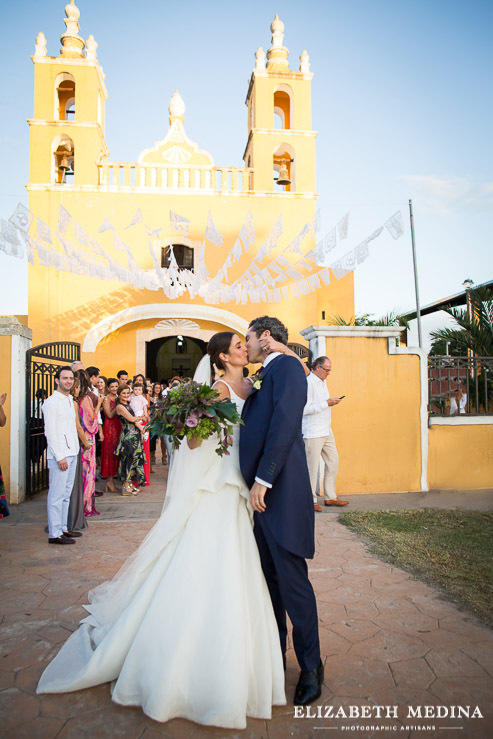 The church is bright yellow and white, and hung with Mexican papel picado. 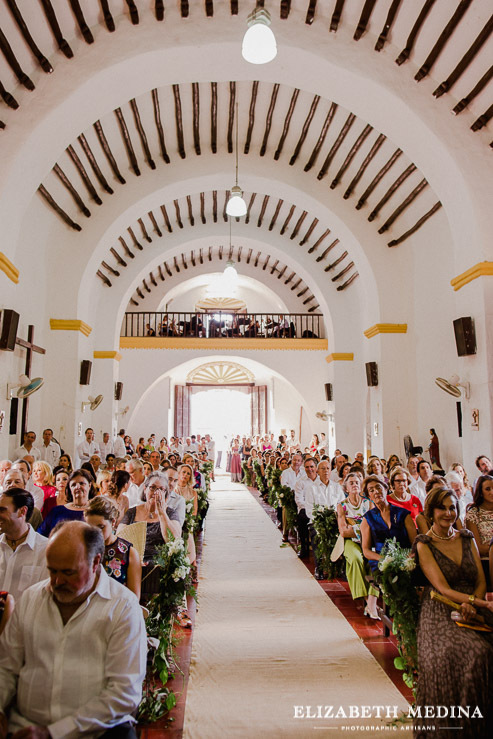 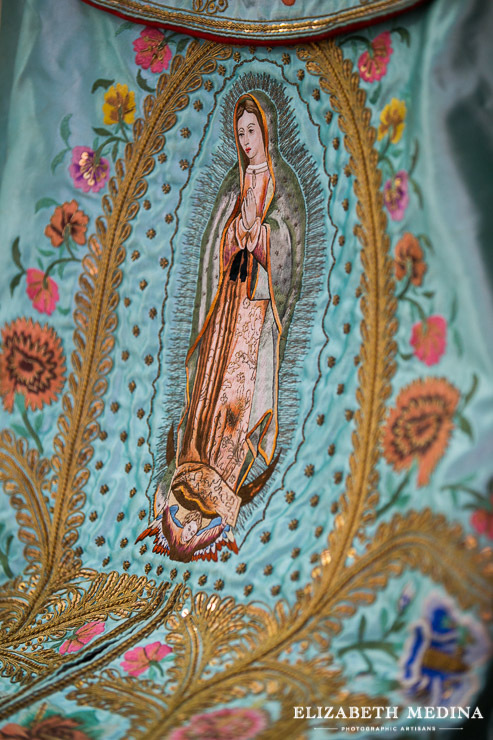 The church has an unmistakably Yucatecan feel, colorful and relaxed. 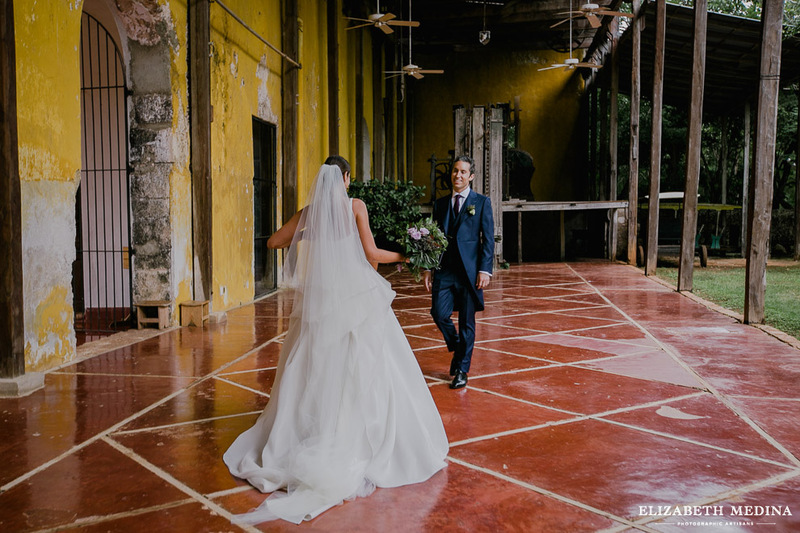 The couple could not have seemed more excited as they set off for the reception venue, Hacienda San Pedro Ochil. 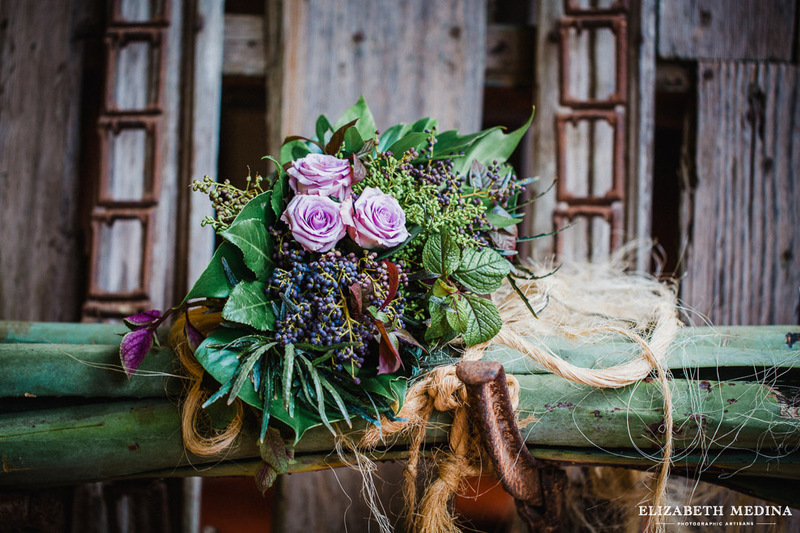 The getaway vehicle? 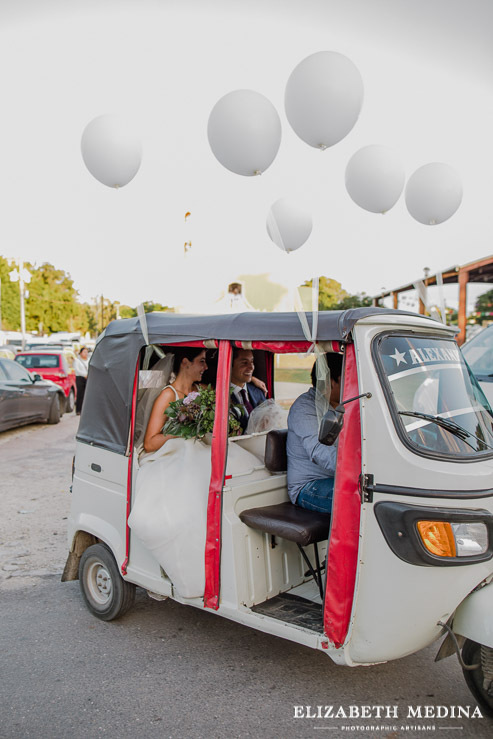 A ¨moto taxi¨ festooned with white balloons.From there, a short ride to the local church in nearby Abalá, Yucatán. 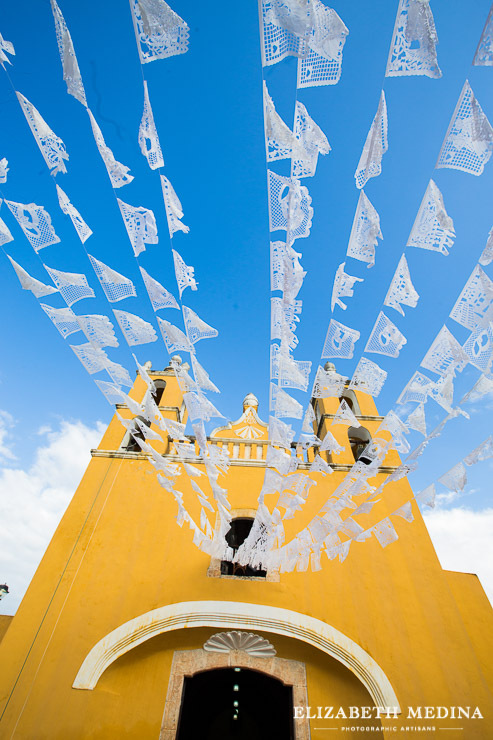 The church is bright yellow and white, and hung with Mexican papel picado. 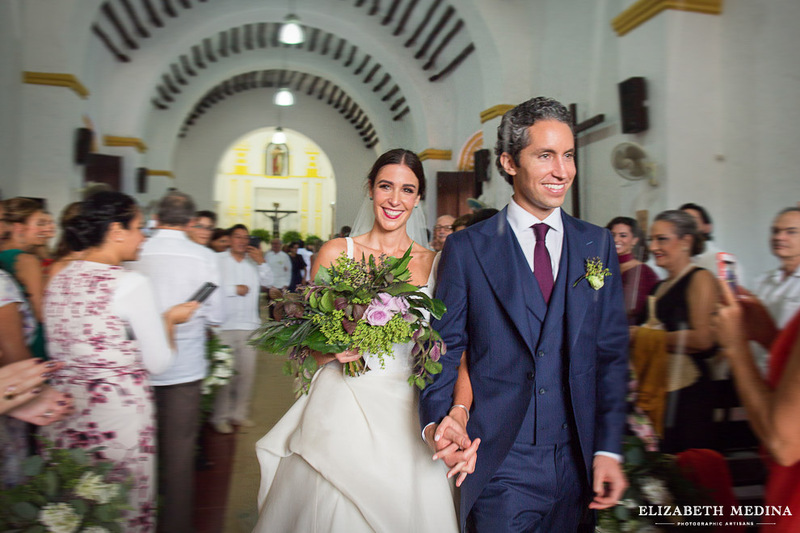 The church has an unmistakably Yucatecan feel, colorful and relaxed. 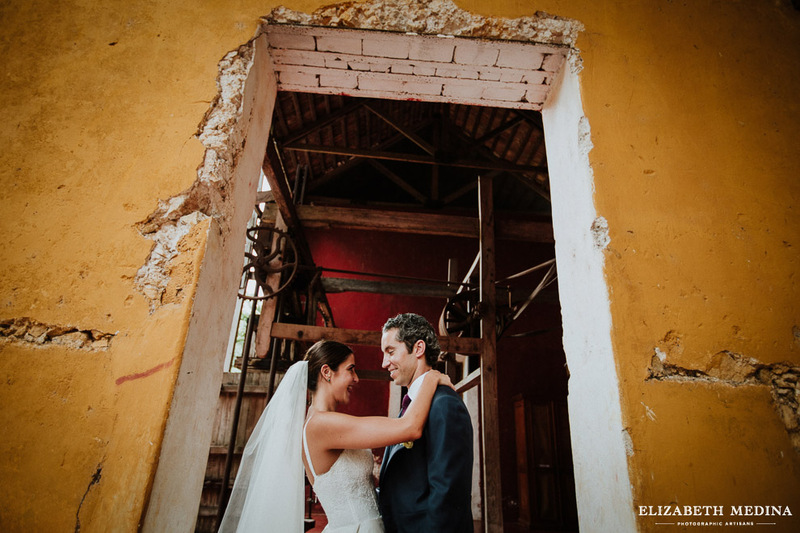 The couple could not have seemed more excited as they set off for the reception venue, Hacienda San Pedro Ochil. 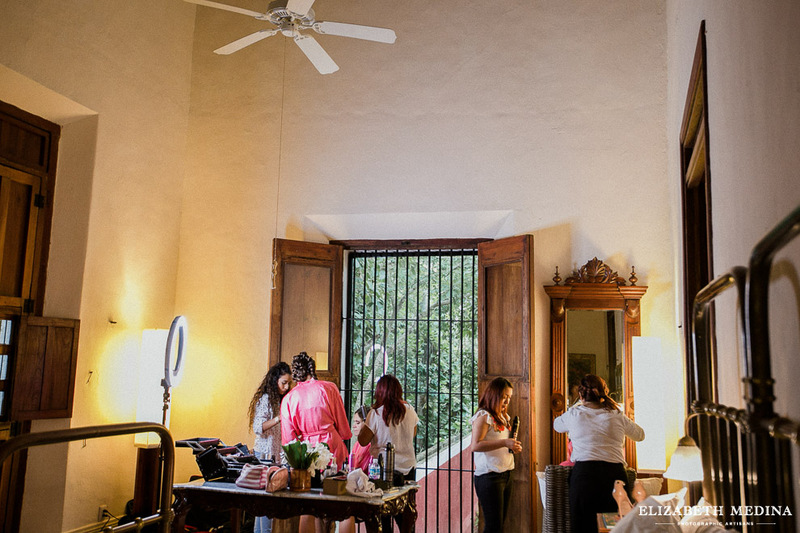 The getaway vehicle? 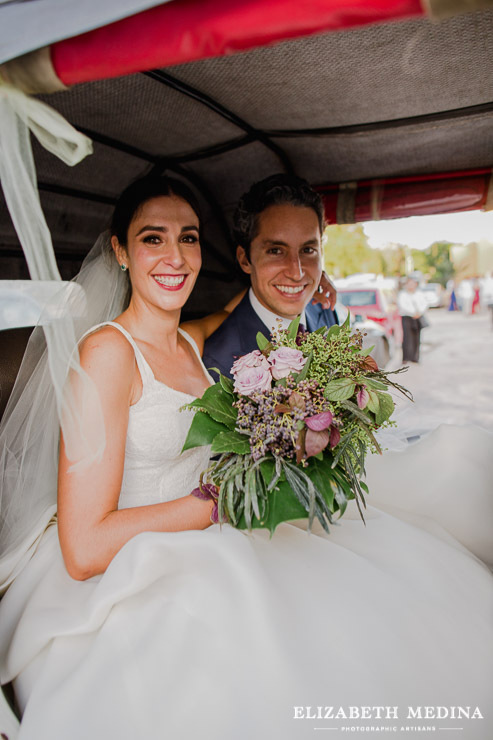 A ¨moto taxi¨ festooned with white balloons. 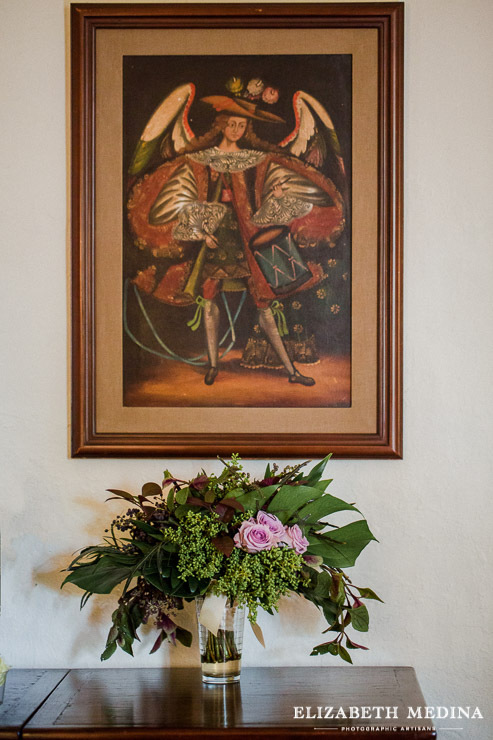 The Hacienda Ochil is very rustic, think henequen plants, peeling paint and crumbling stone. 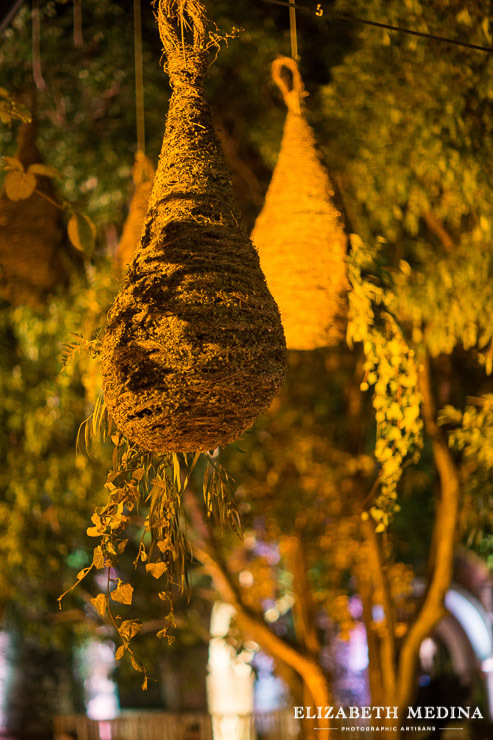 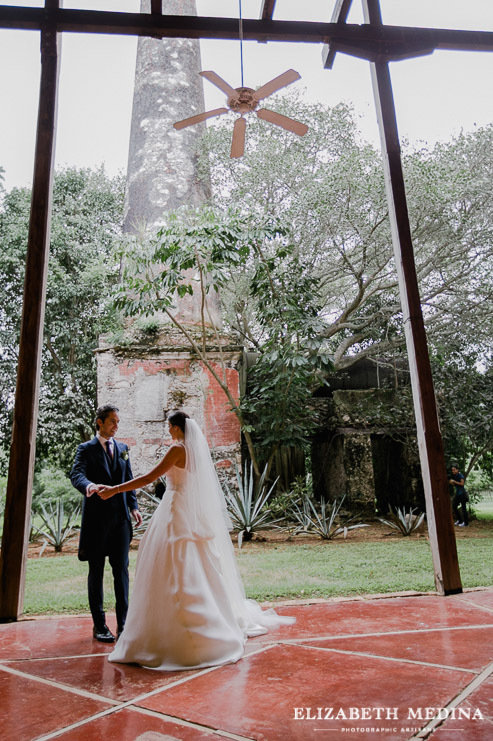 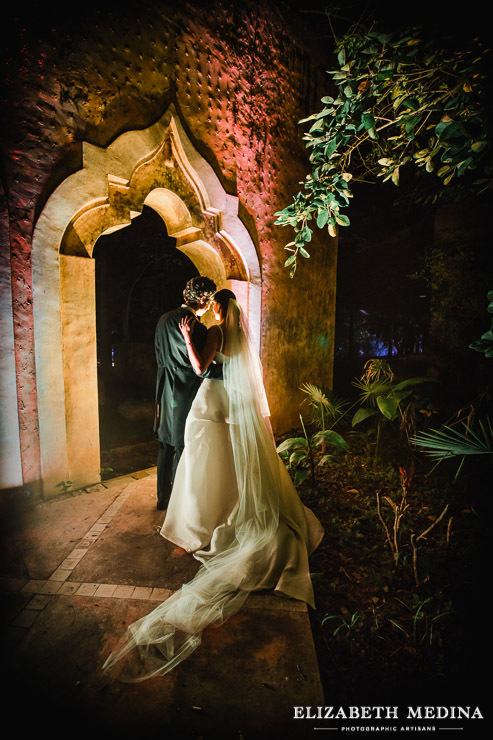 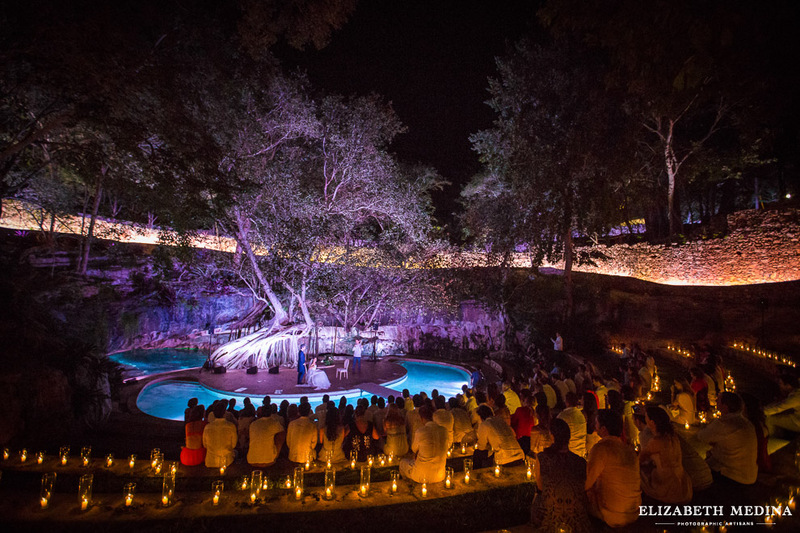 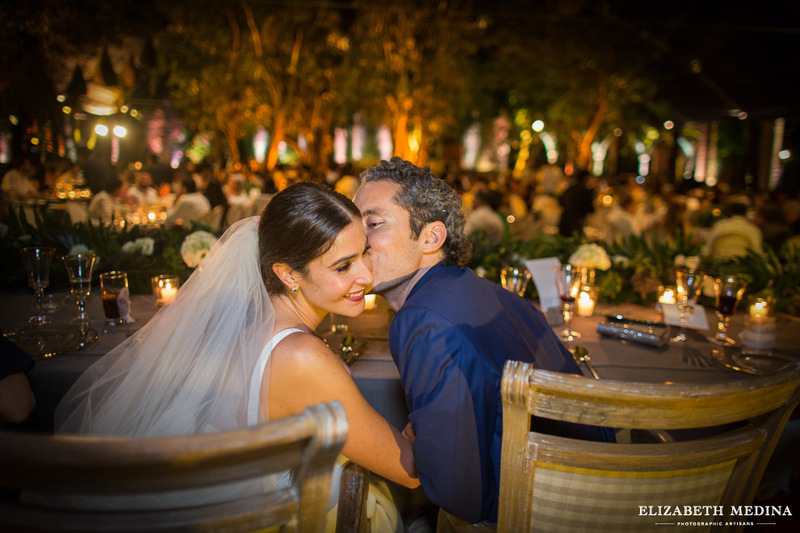 The images of Ana and Vincent on the hacienda grounds at twilight are magical. 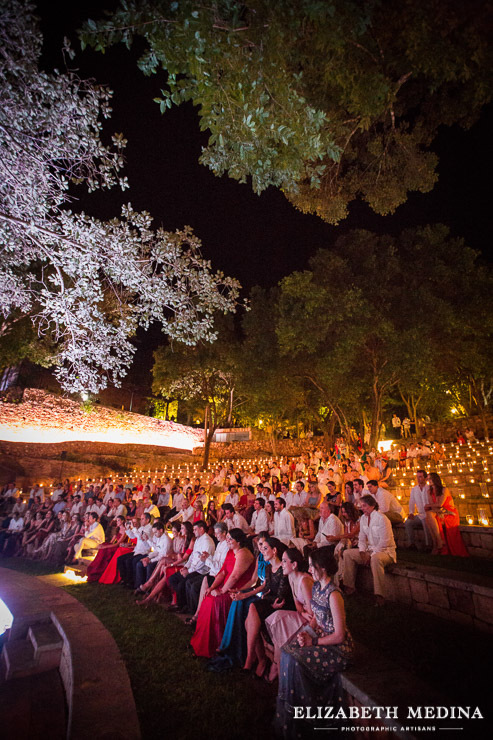 Busy shooting, I first noticed the excited vibe following the cocktail hour as the guests entered the hacienda´s stunning ampitheater area. 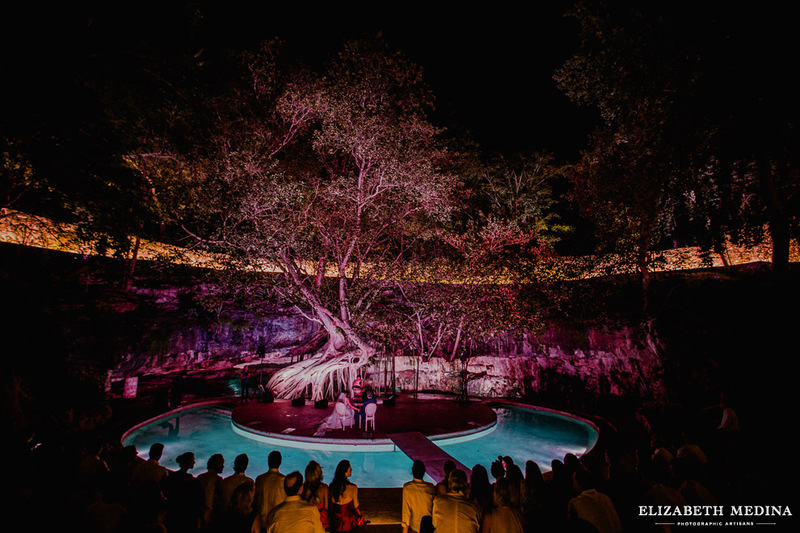 (This area features a spectacular tree growing out of a natural cenote -amazing! 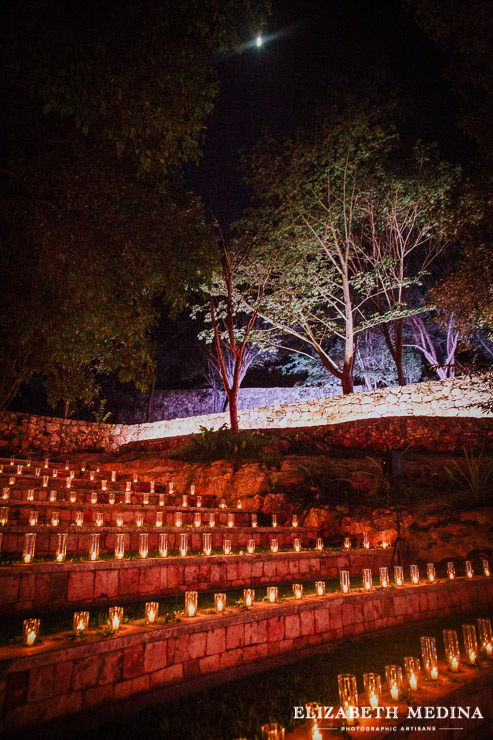 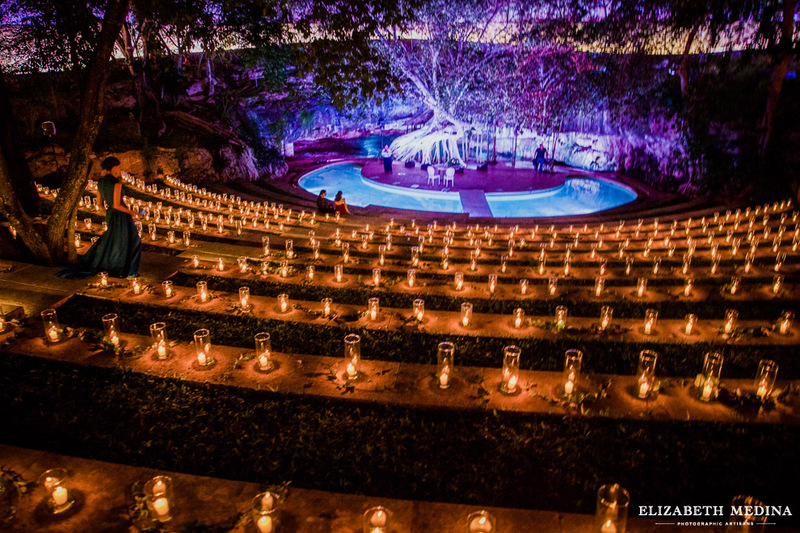 Surrounded in hundreds of candles and under the light of the moon, this area was a magical setting for the civil ceremony!) 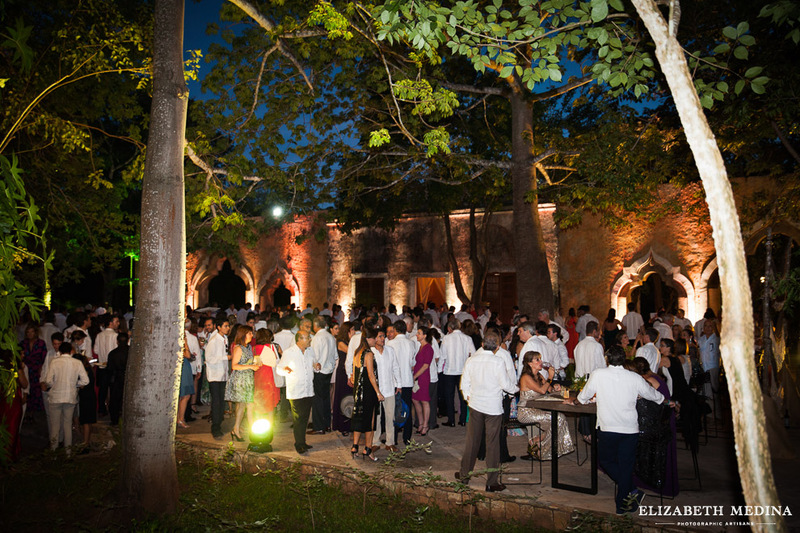 I'm sure a relaxed cocktail hour featuring Yucatecan hammocks, mariachi band, regional favorite apps like salbuites and codzitos and cocktails with ingredients like mescal, chile xcatic and licor de coco had everyone in the mood for a magical night.